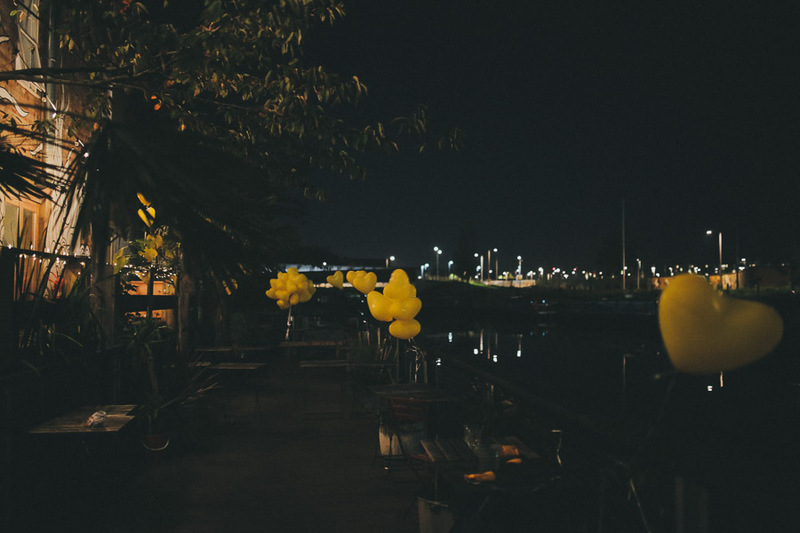 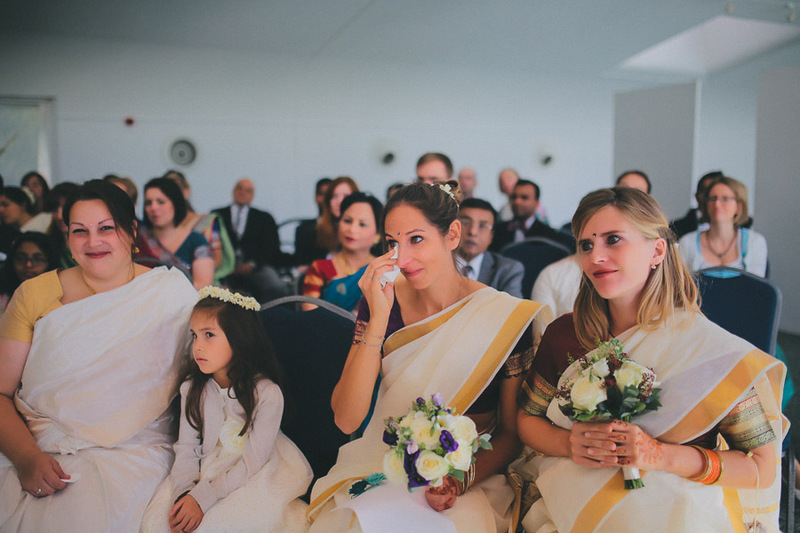 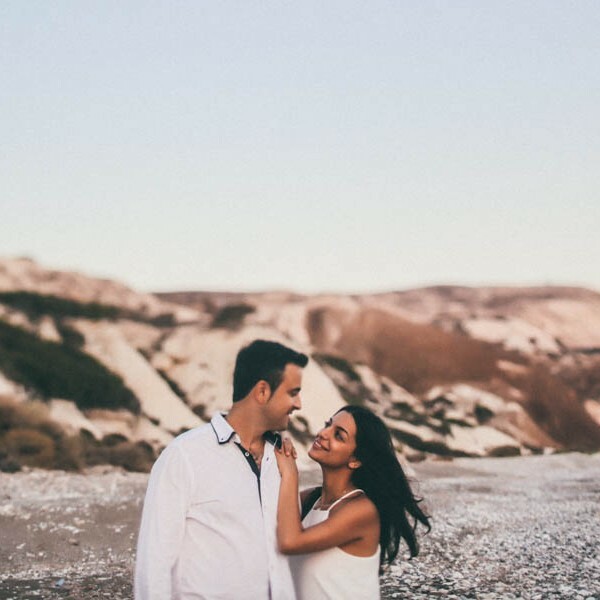 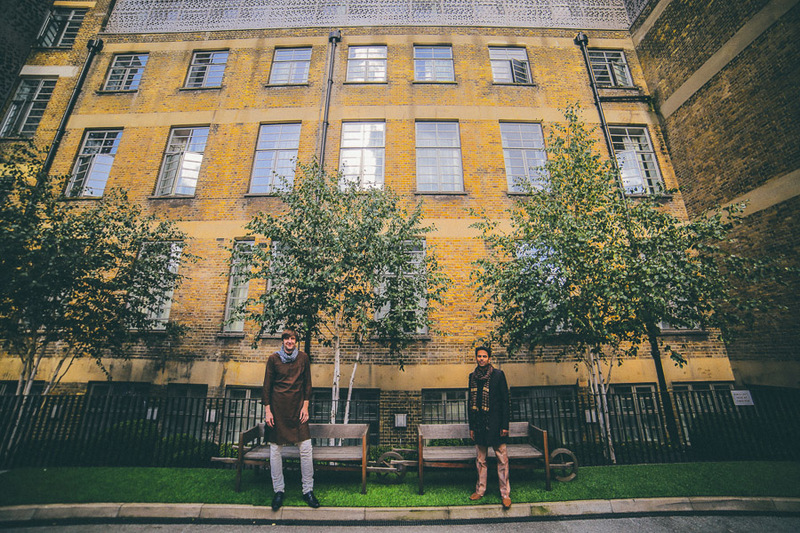 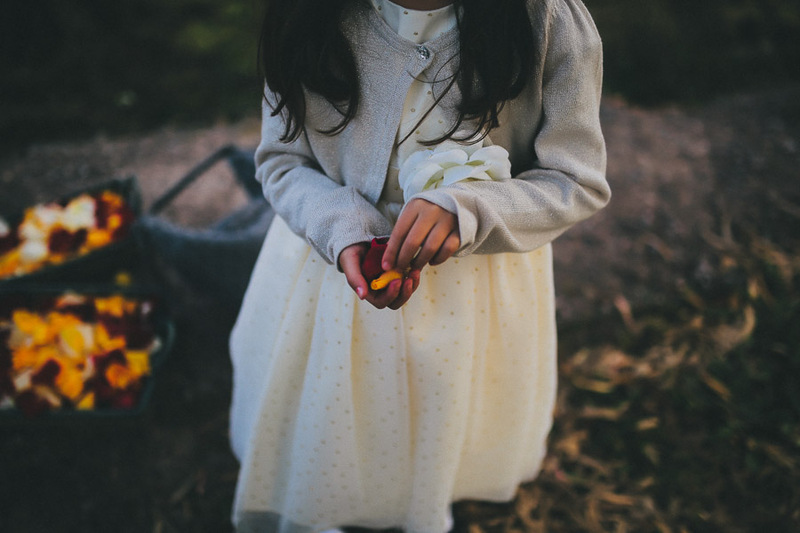 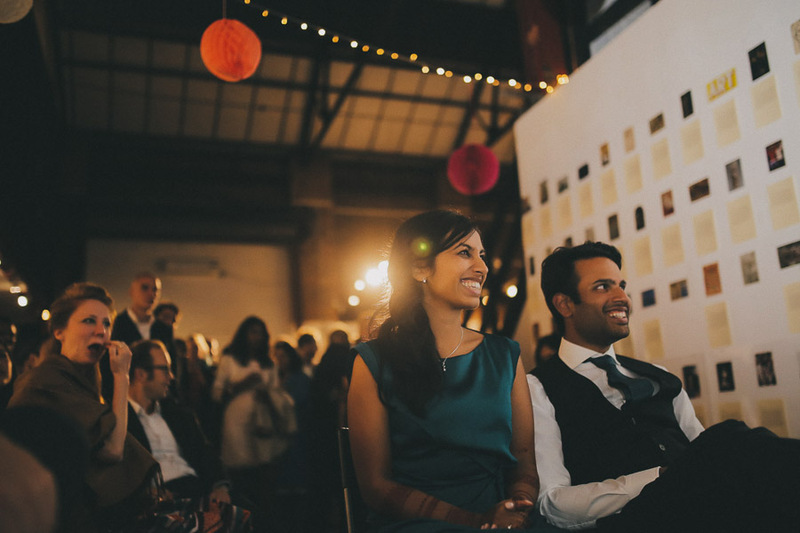 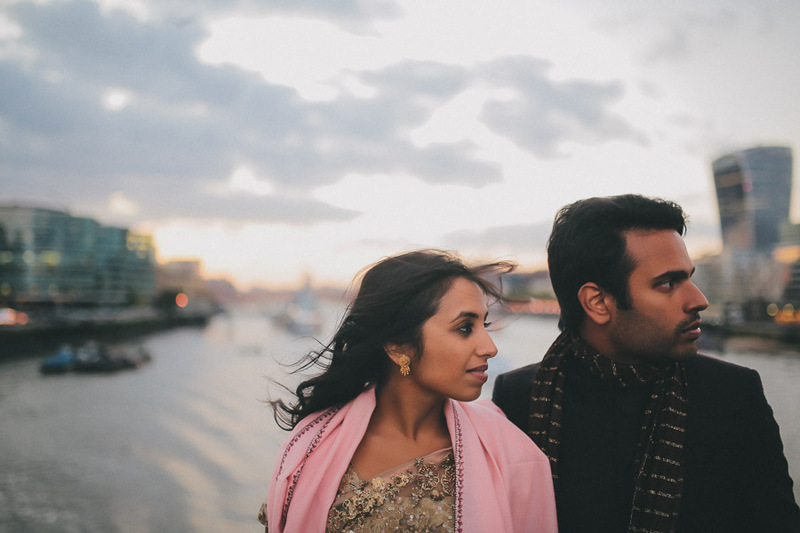 Jasmine & Sujal were born in Germany, both are native to India, but their lives took them to London. 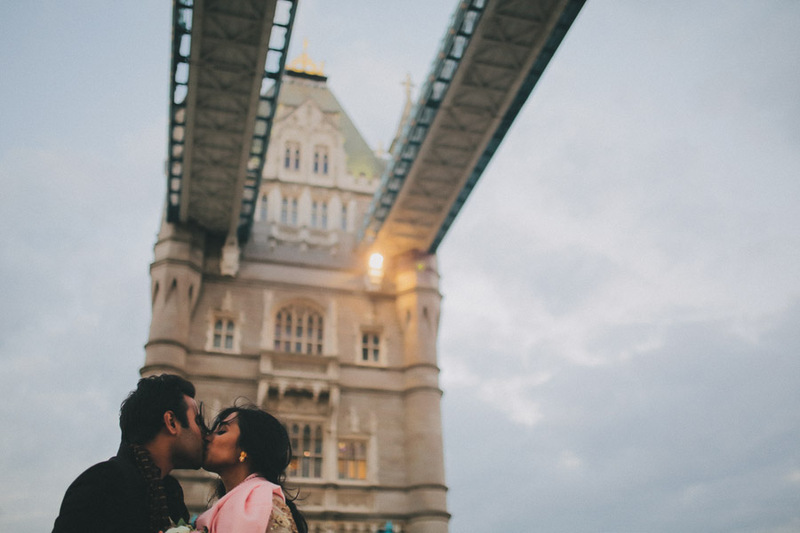 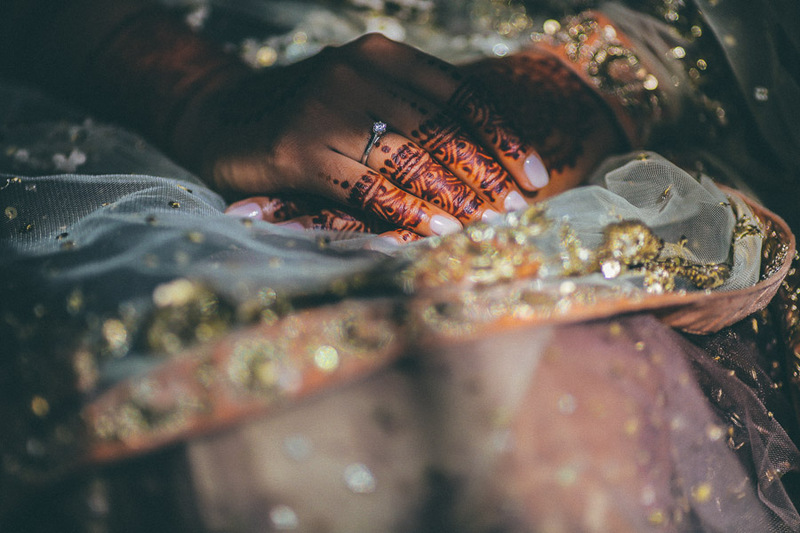 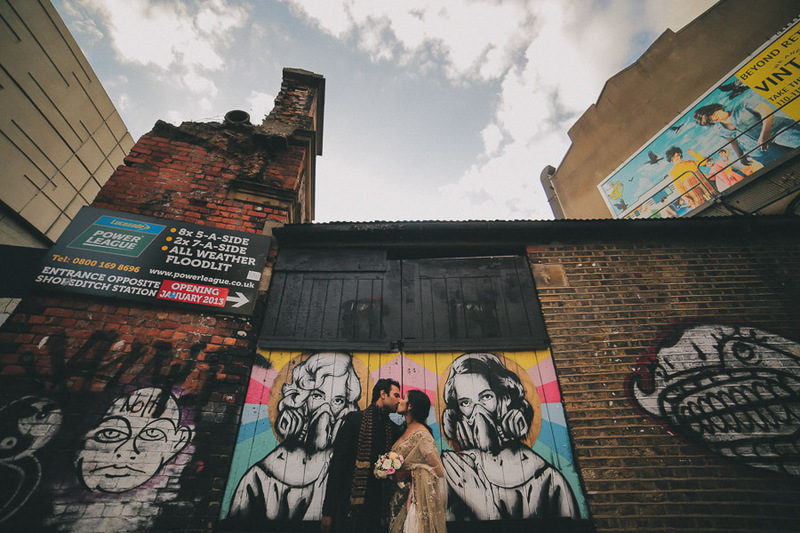 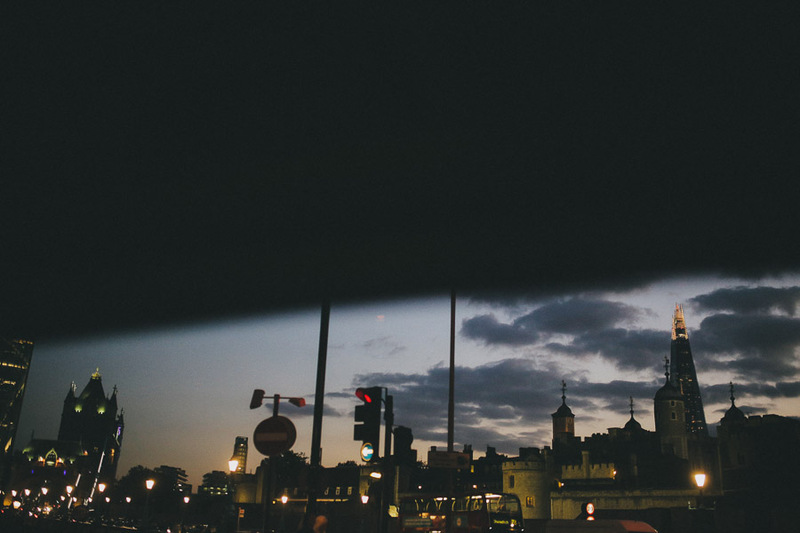 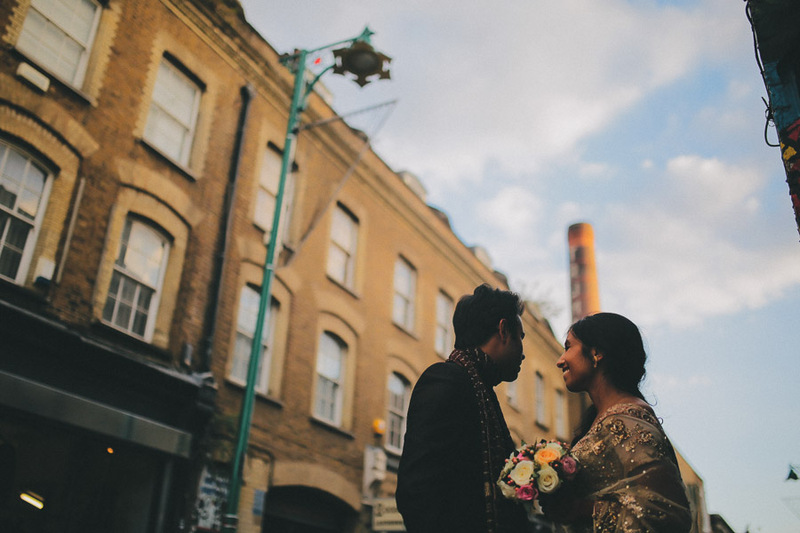 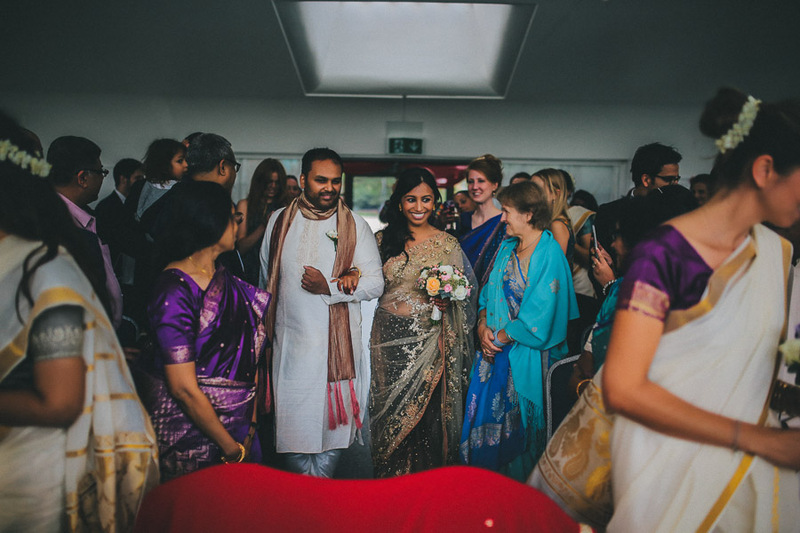 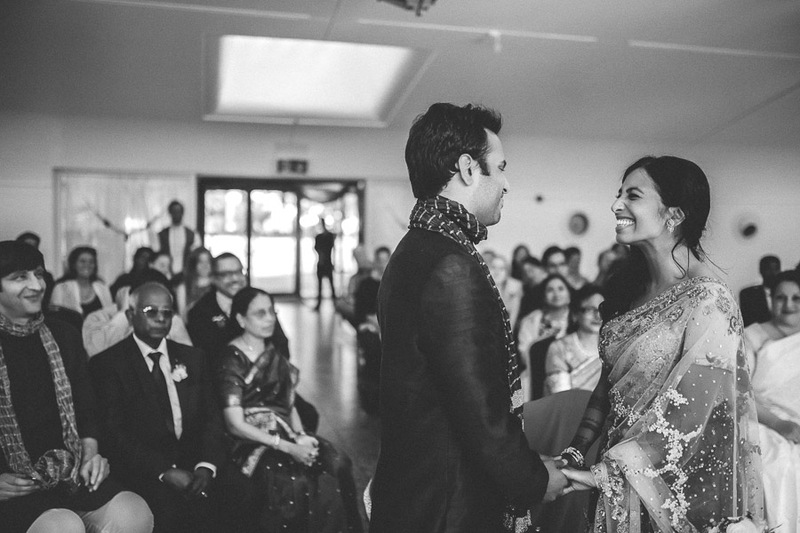 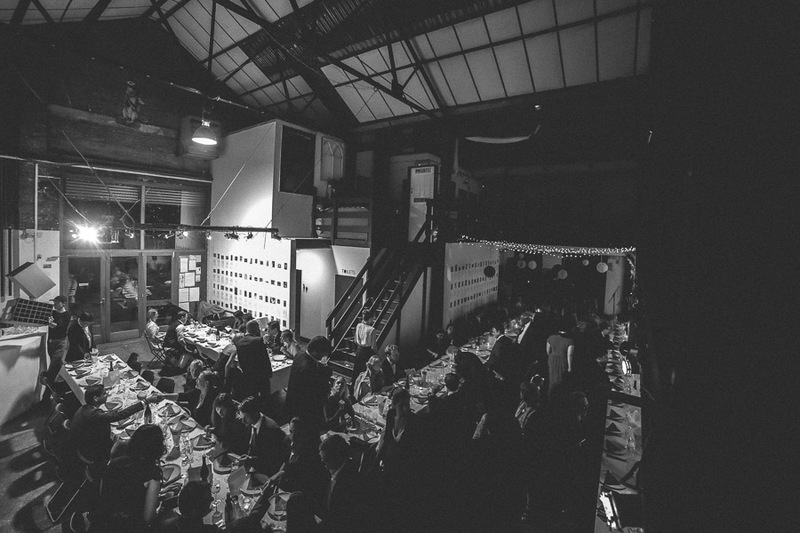 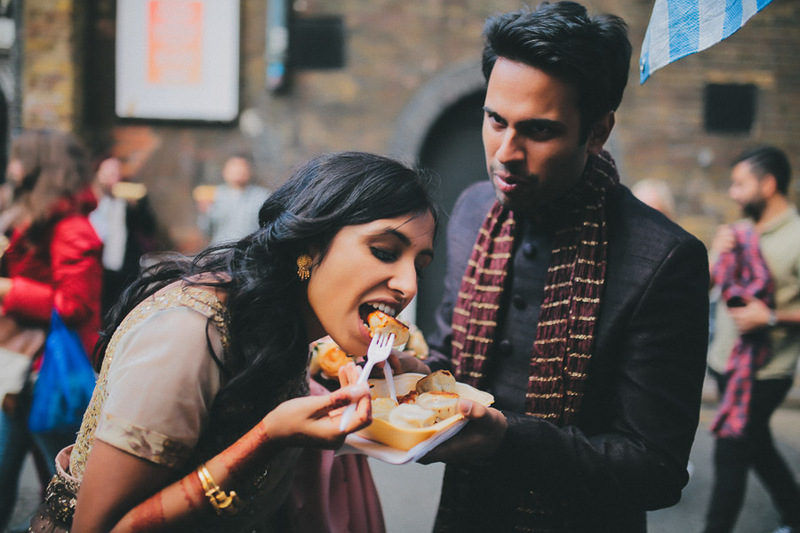 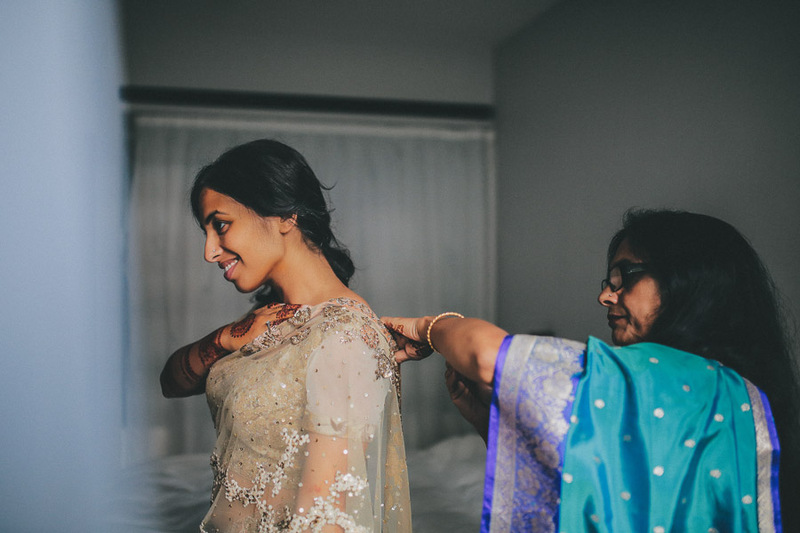 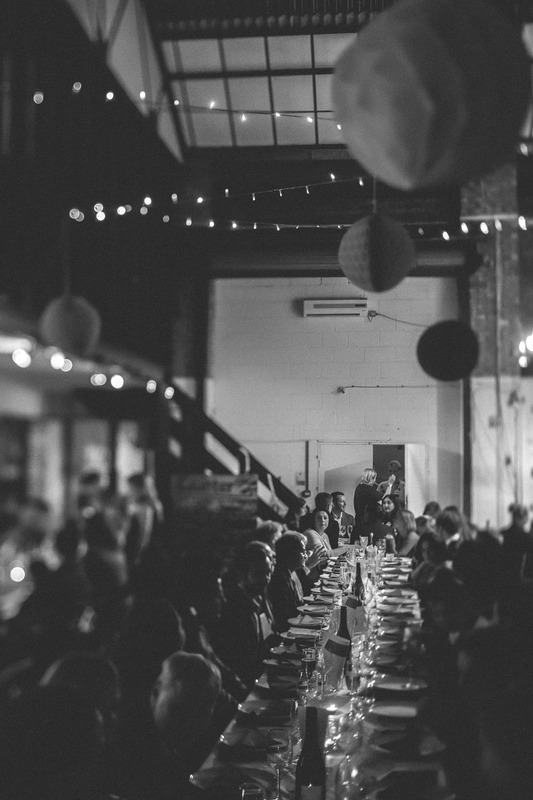 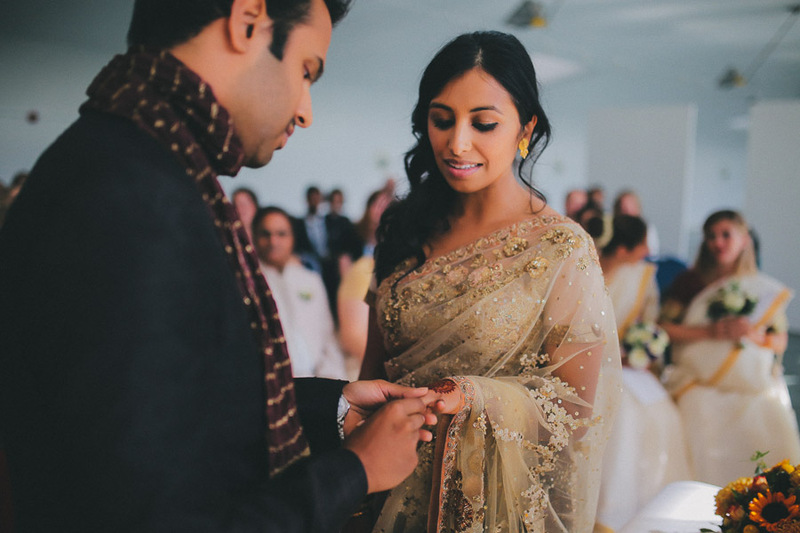 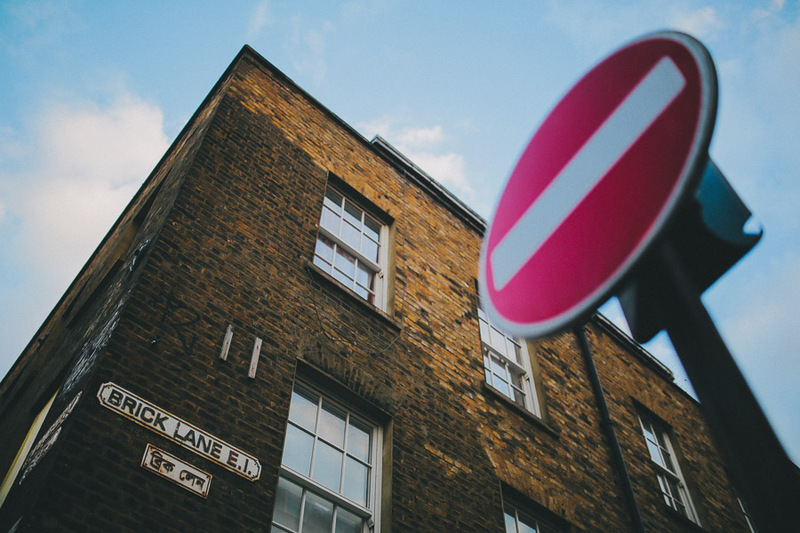 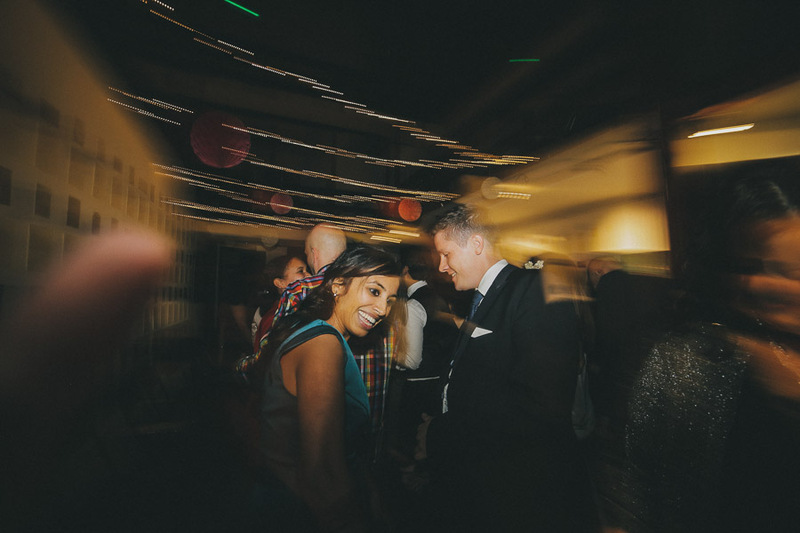 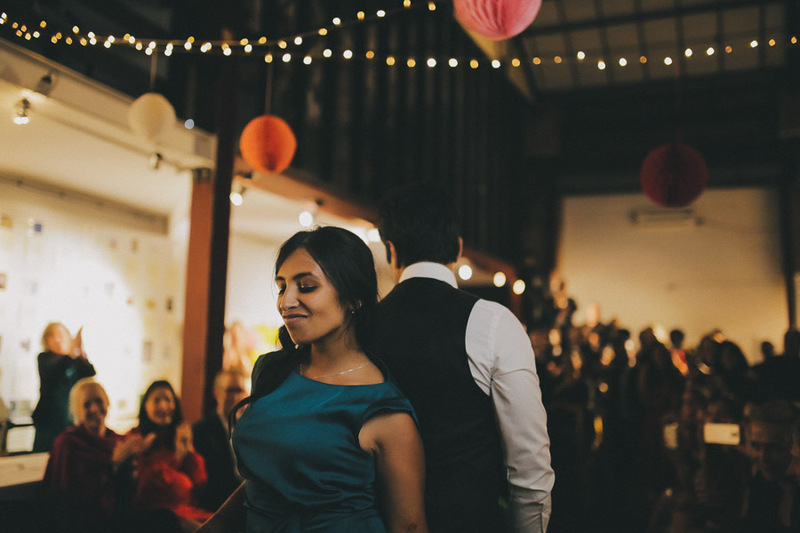 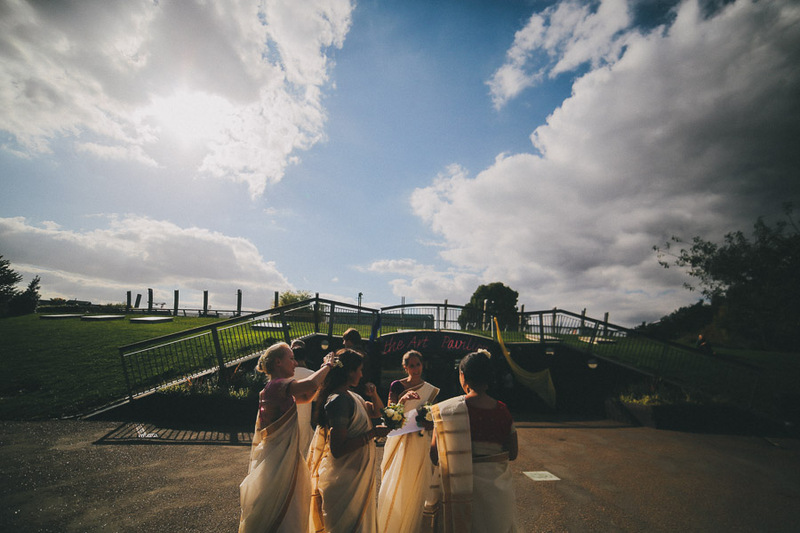 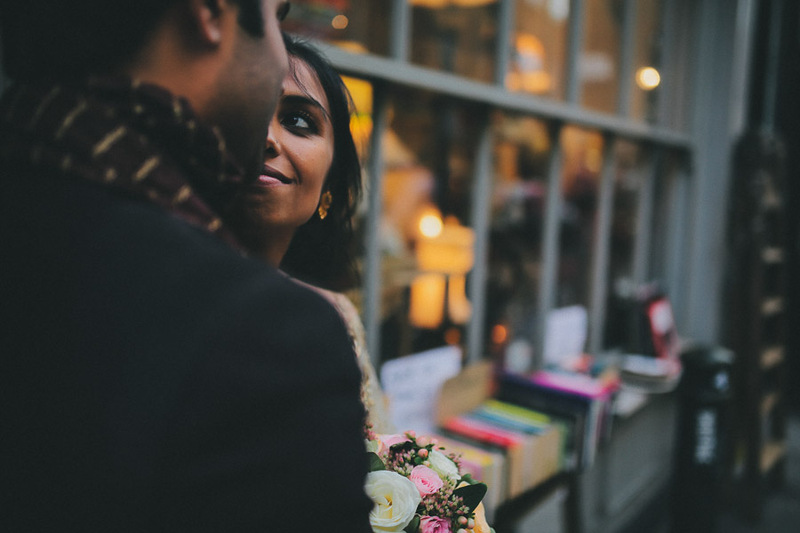 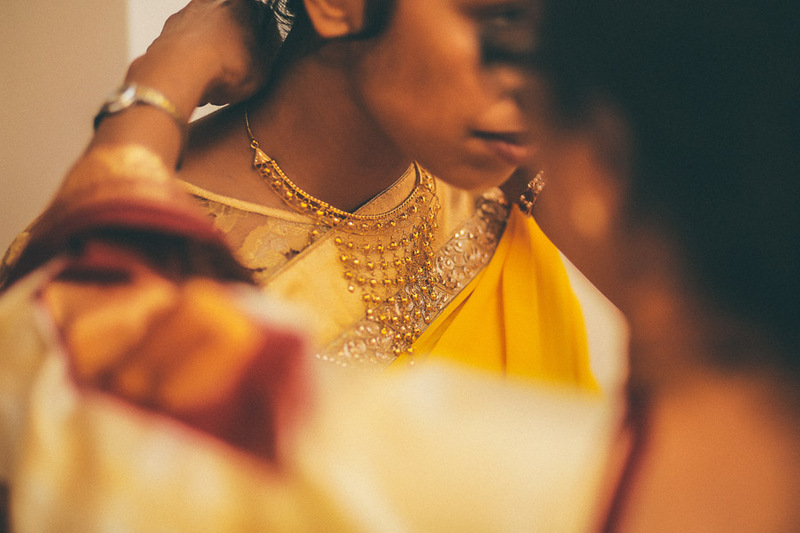 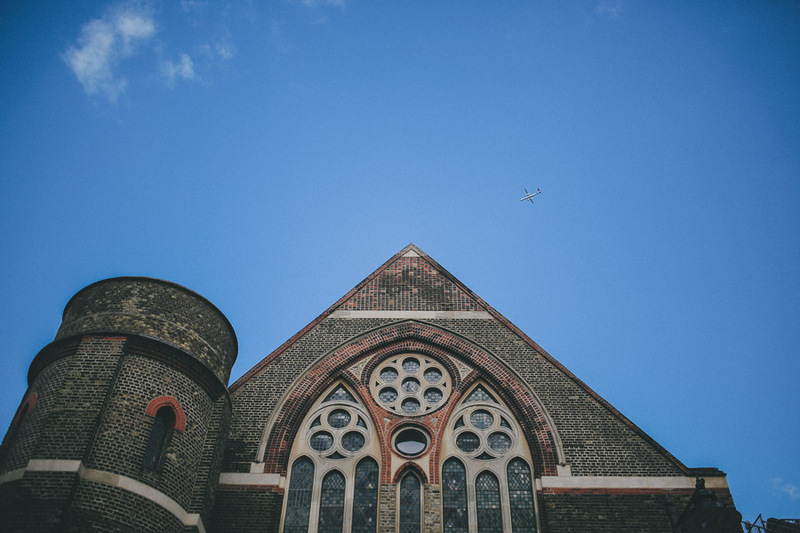 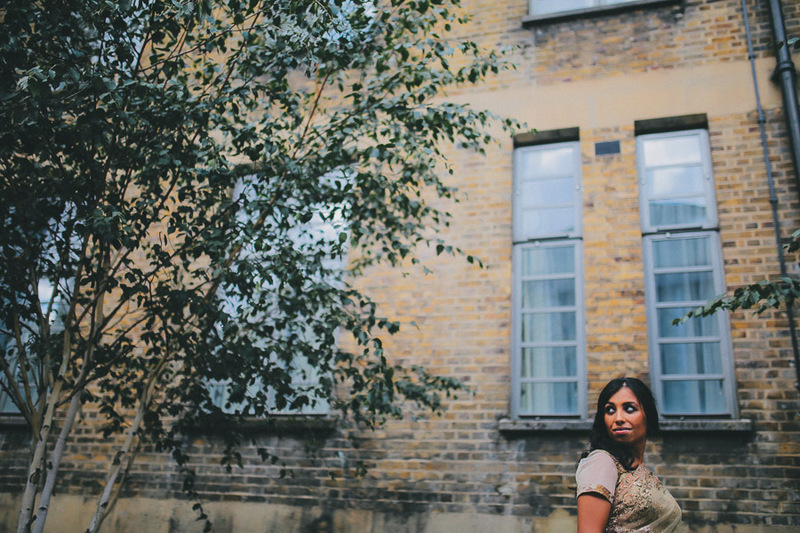 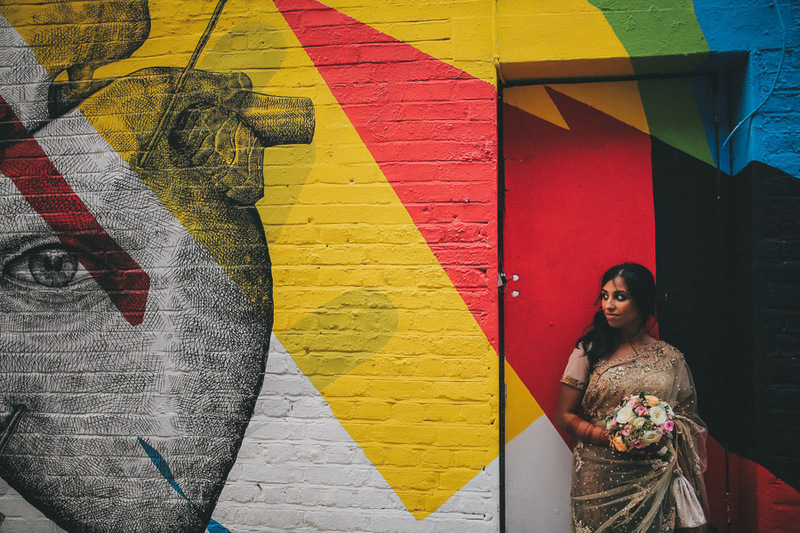 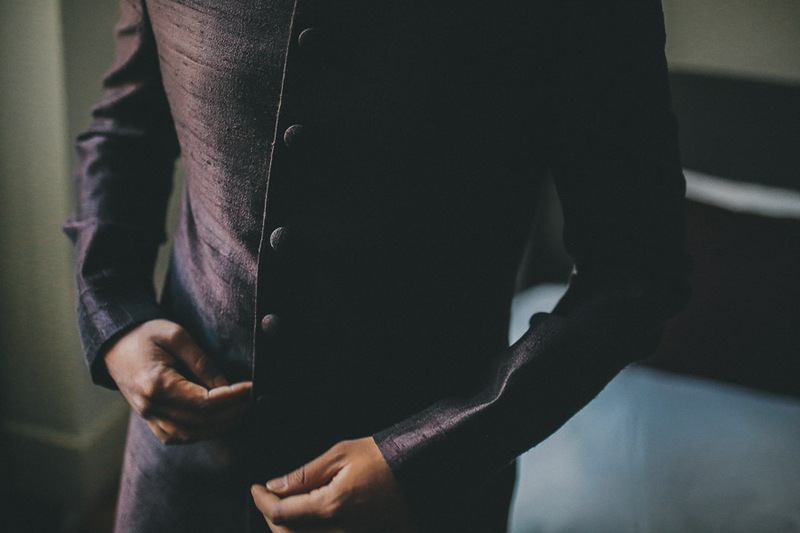 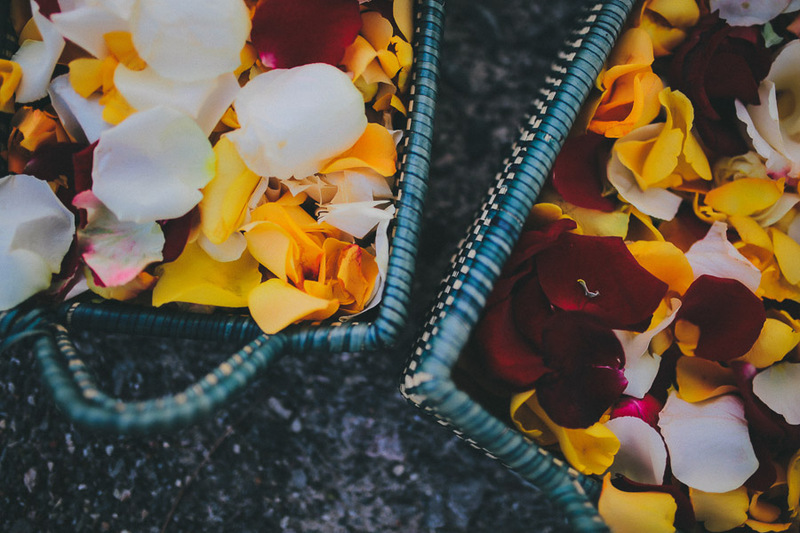 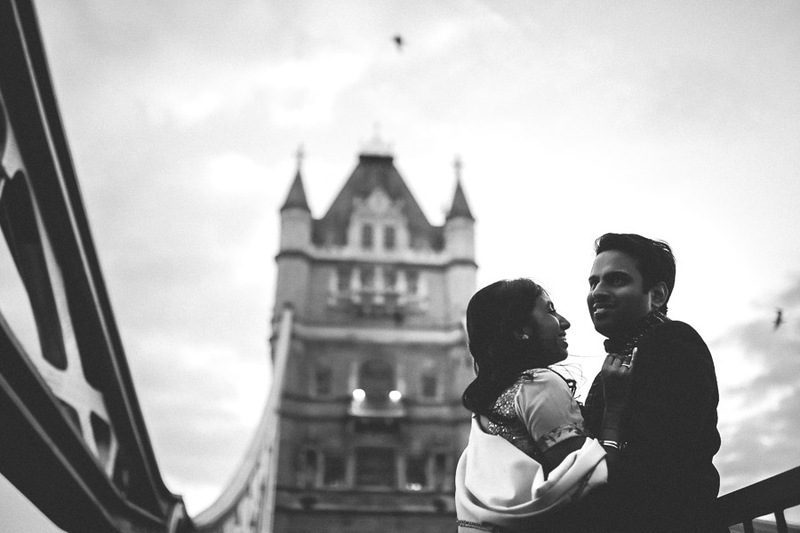 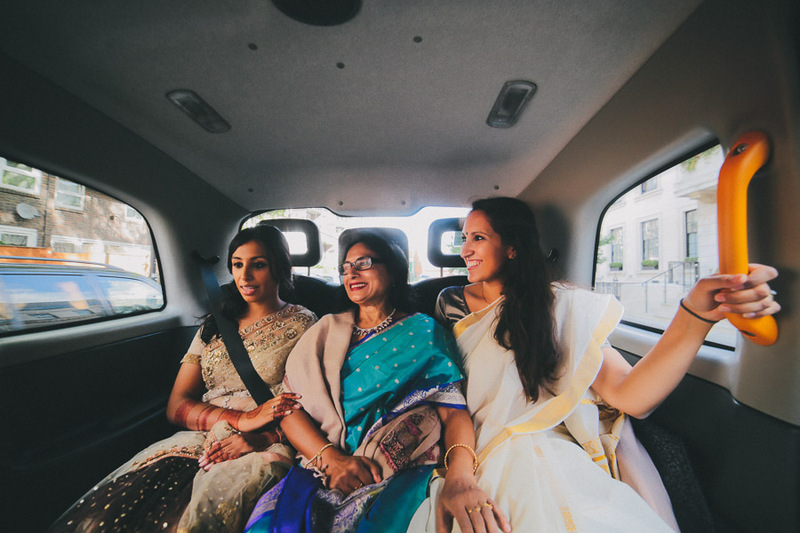 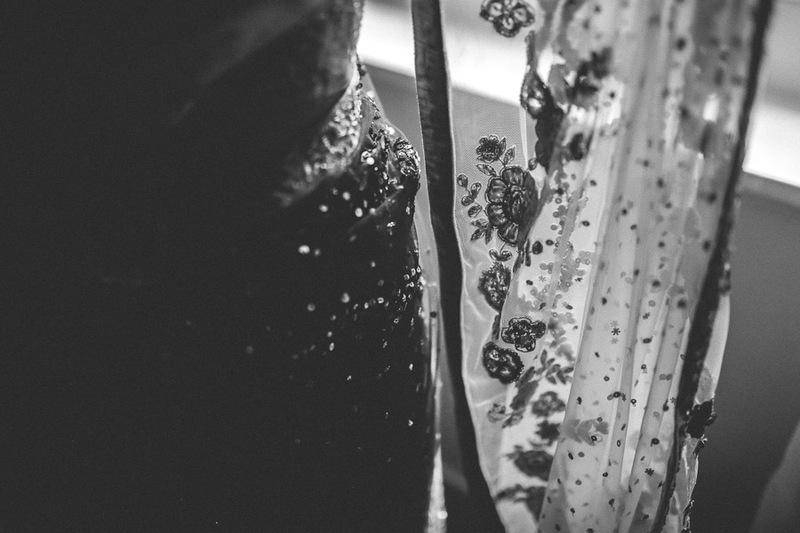 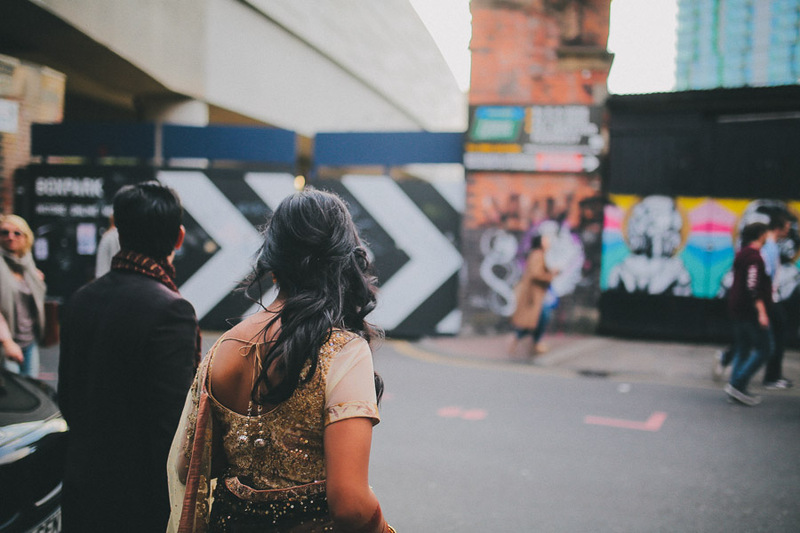 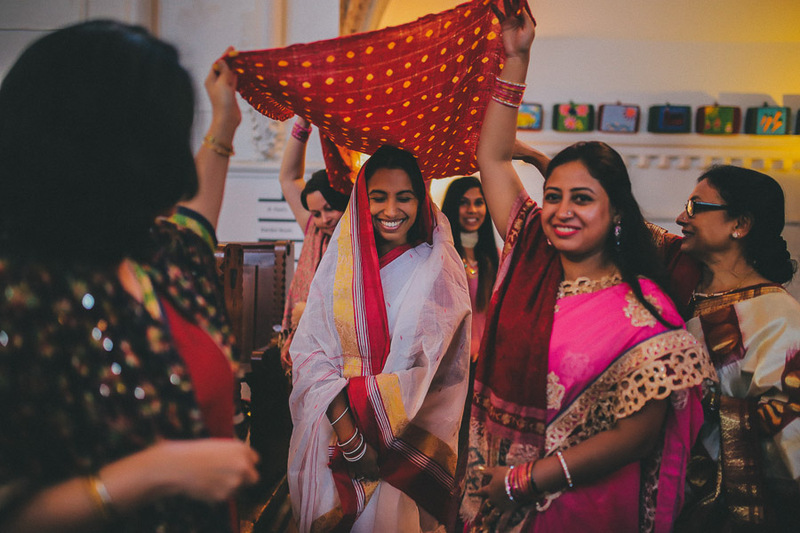 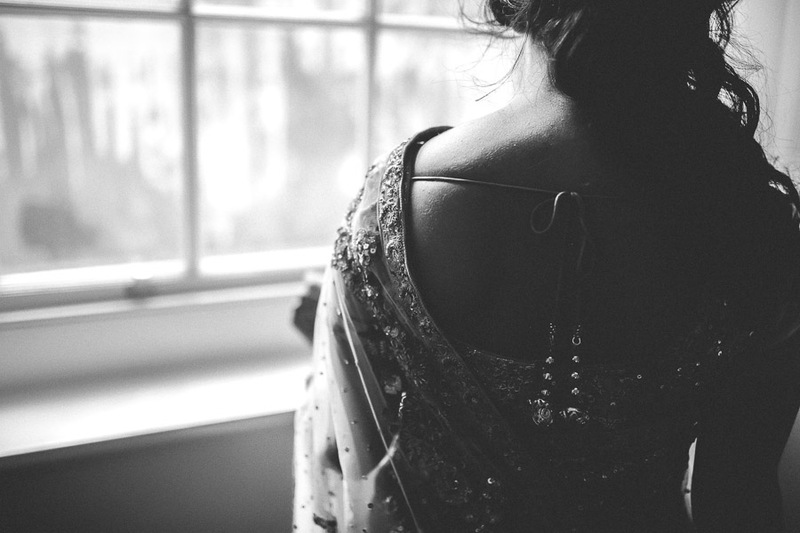 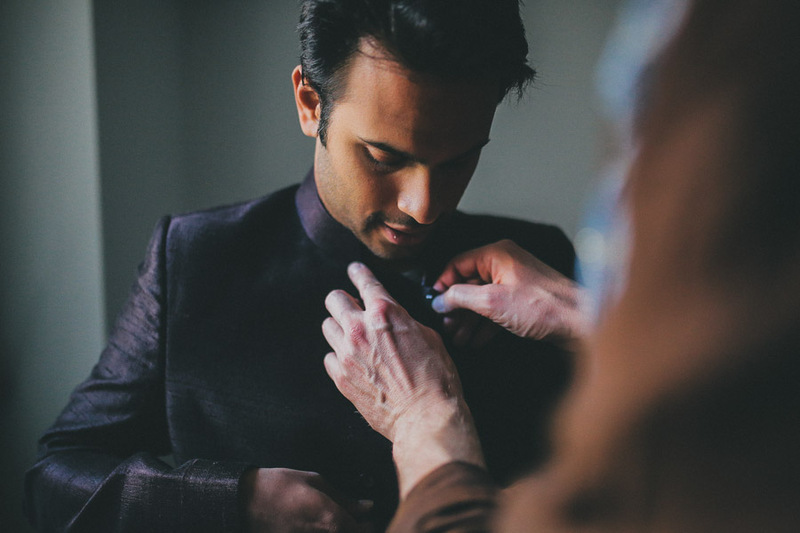 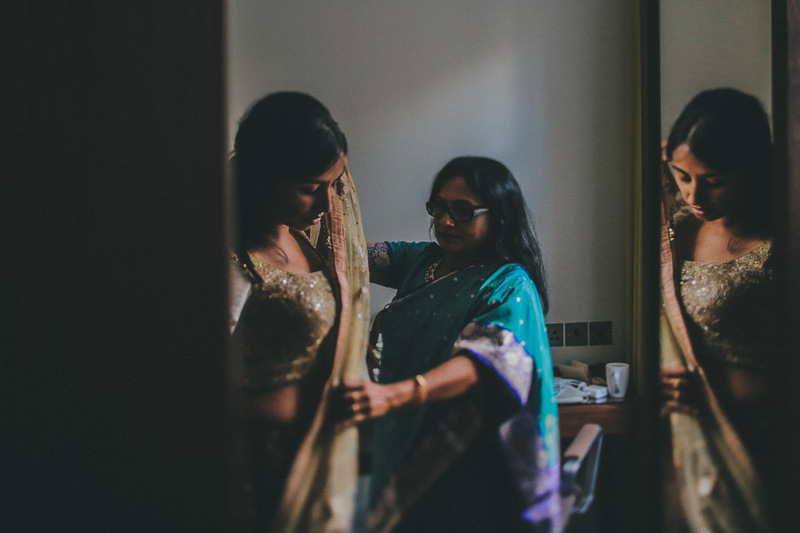 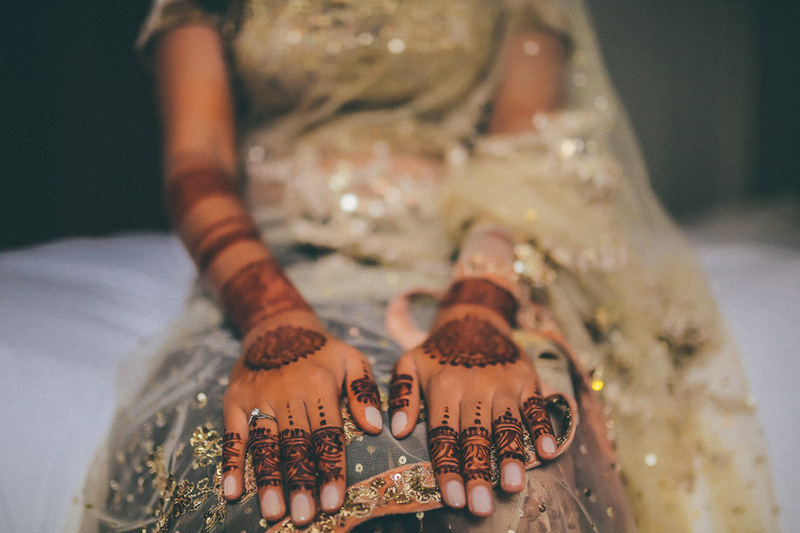 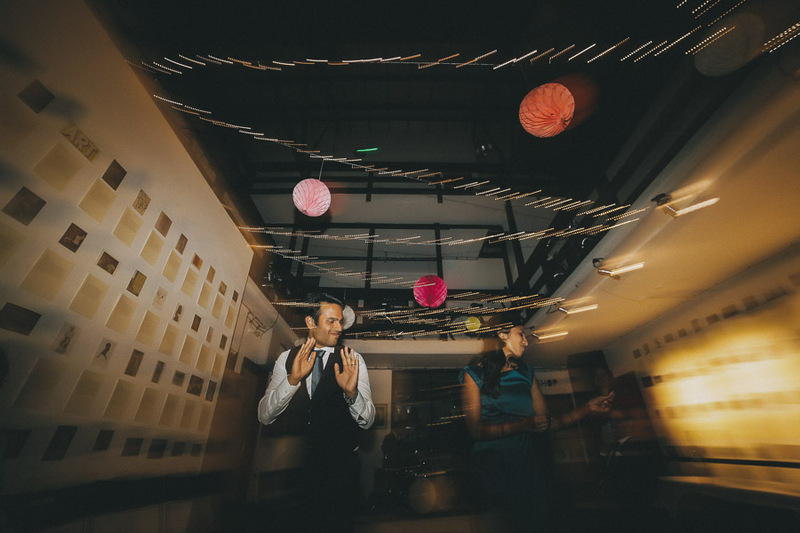 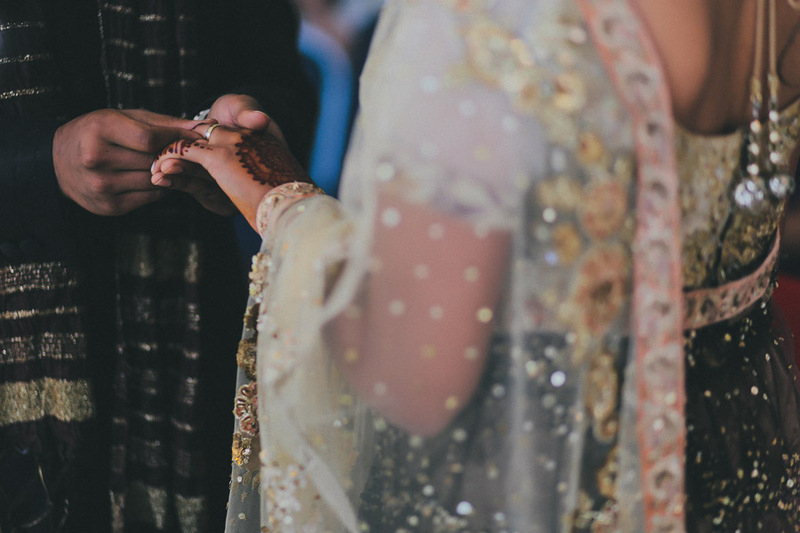 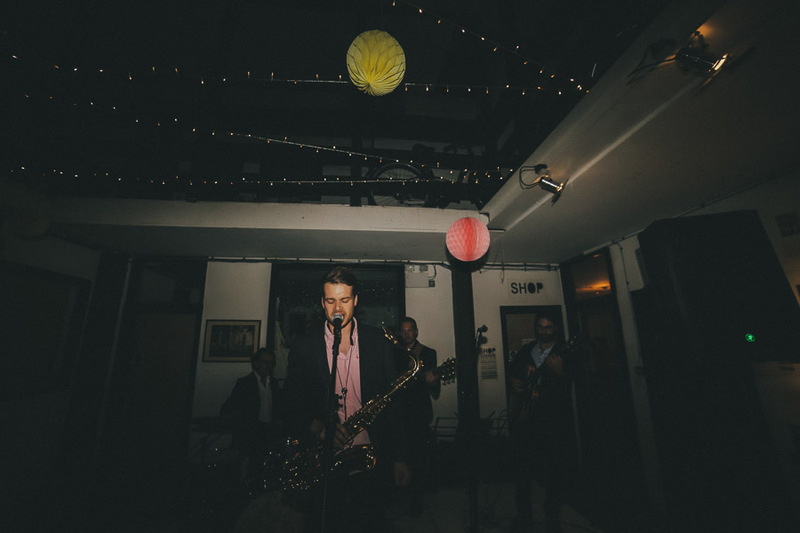 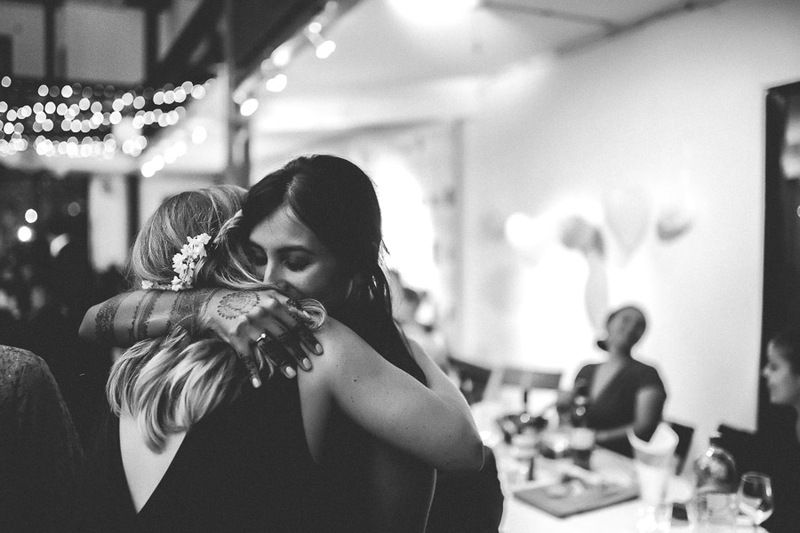 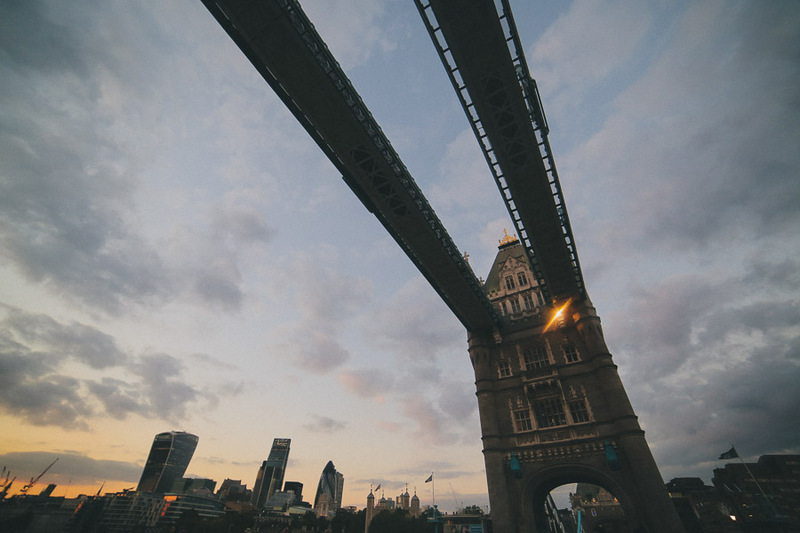 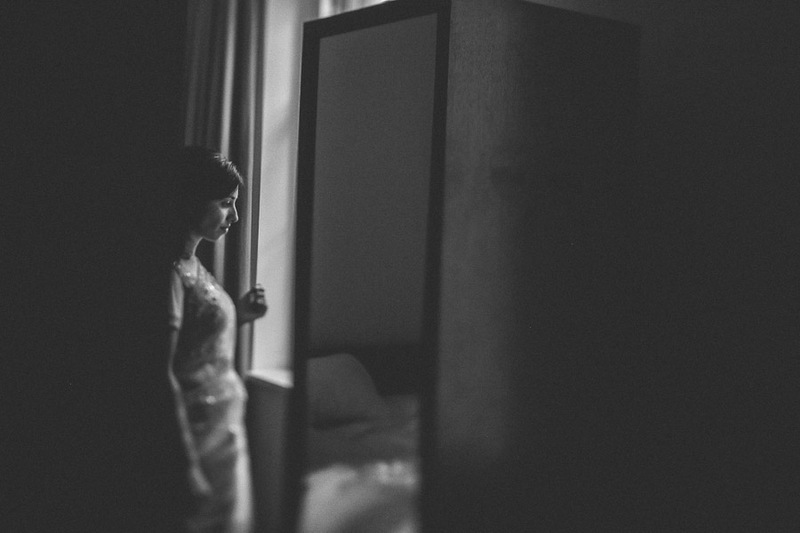 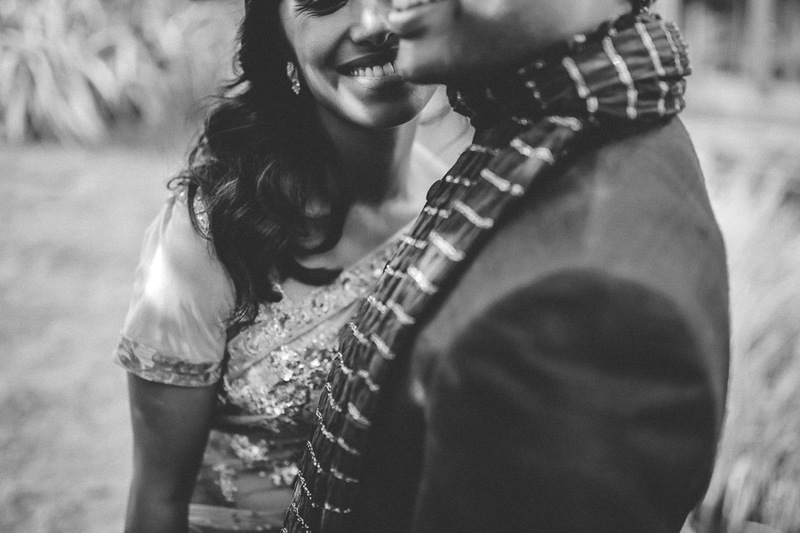 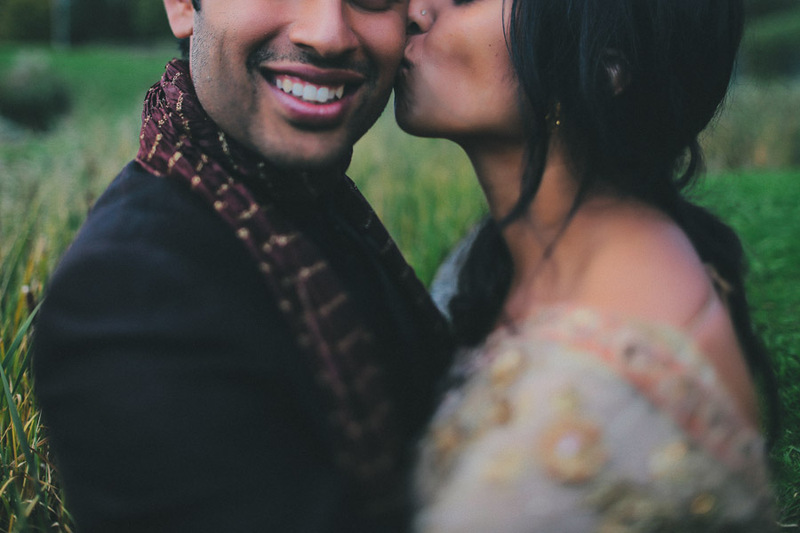 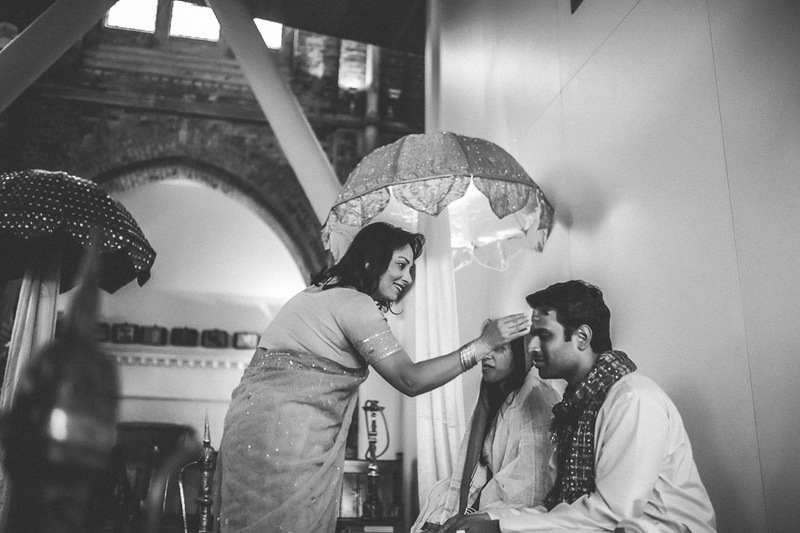 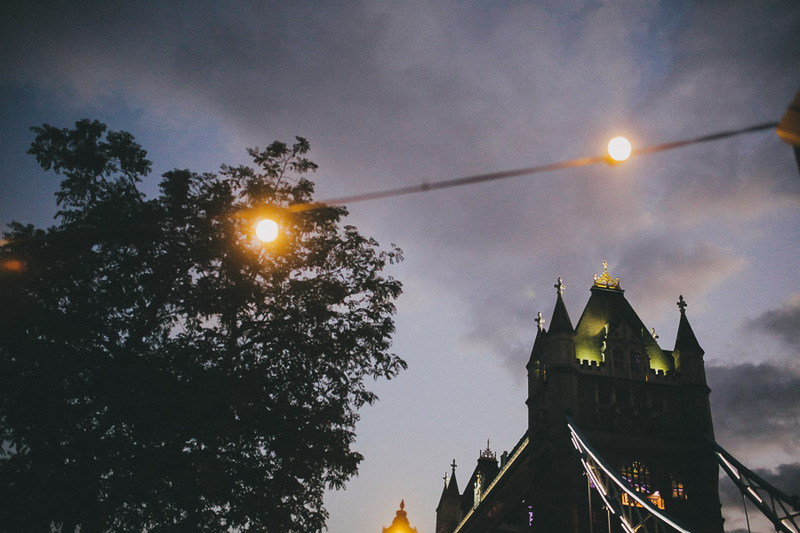 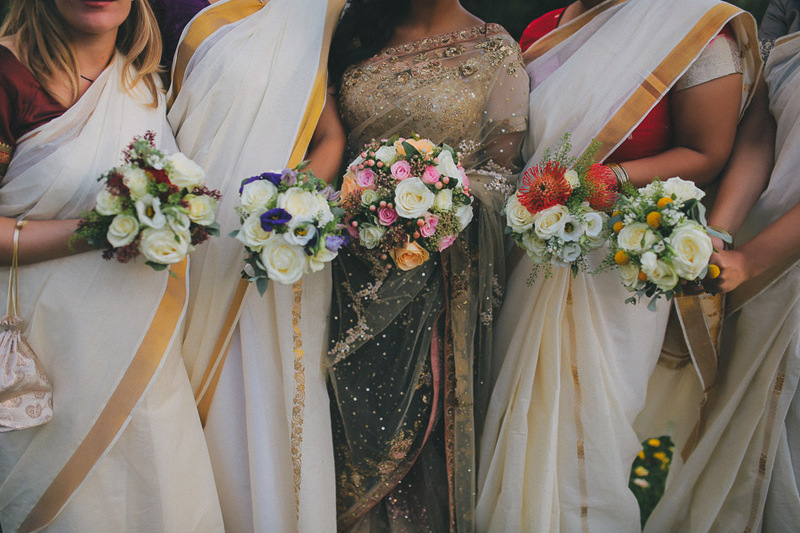 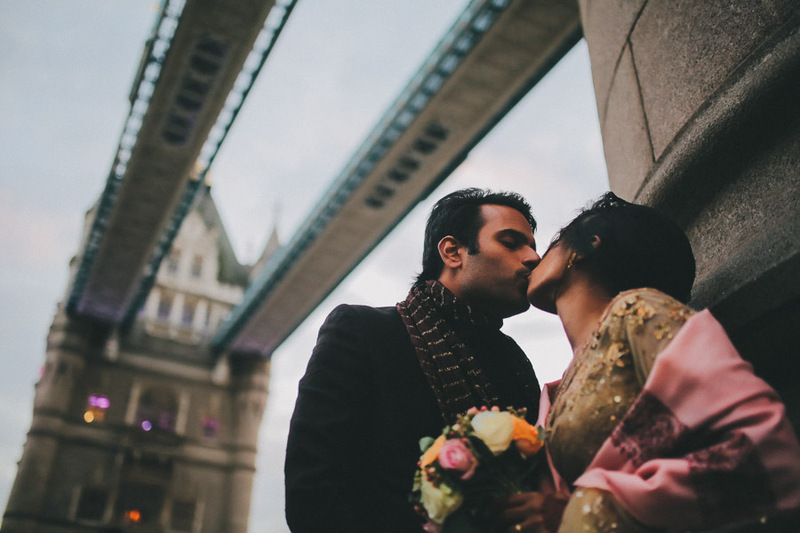 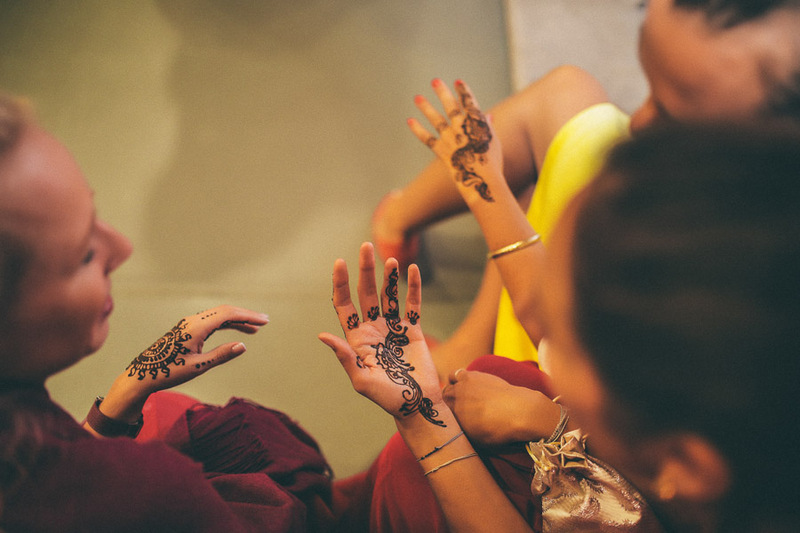 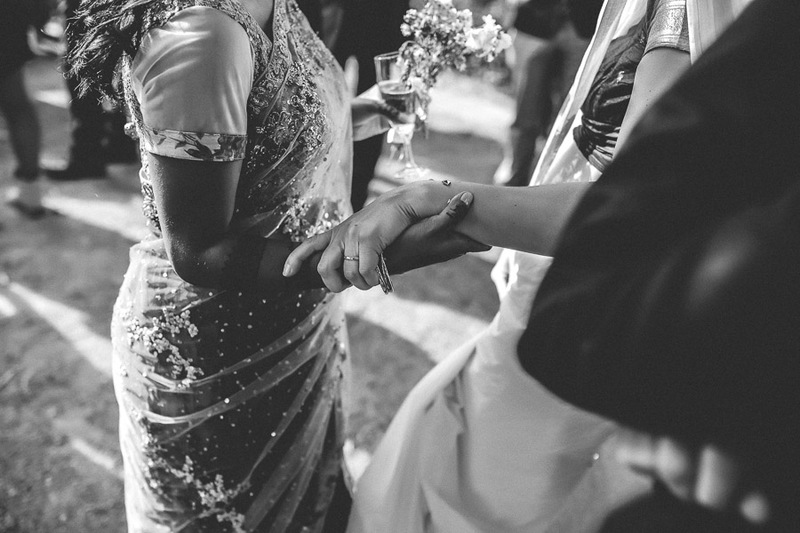 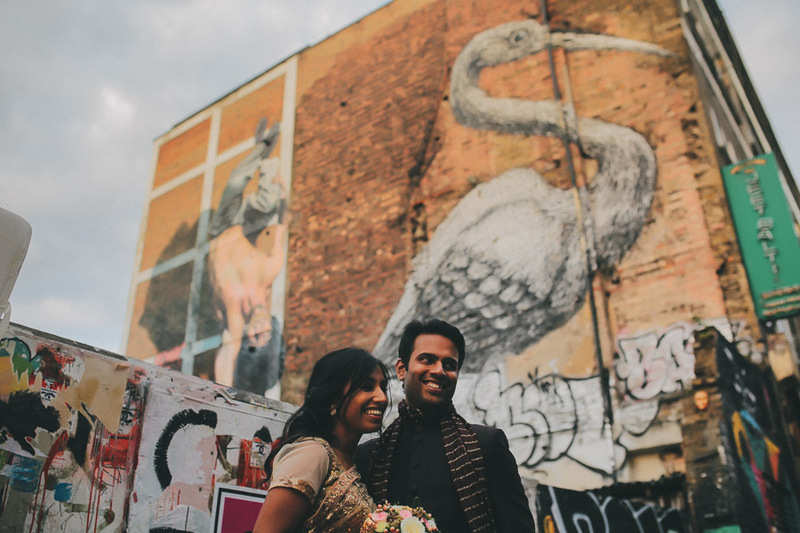 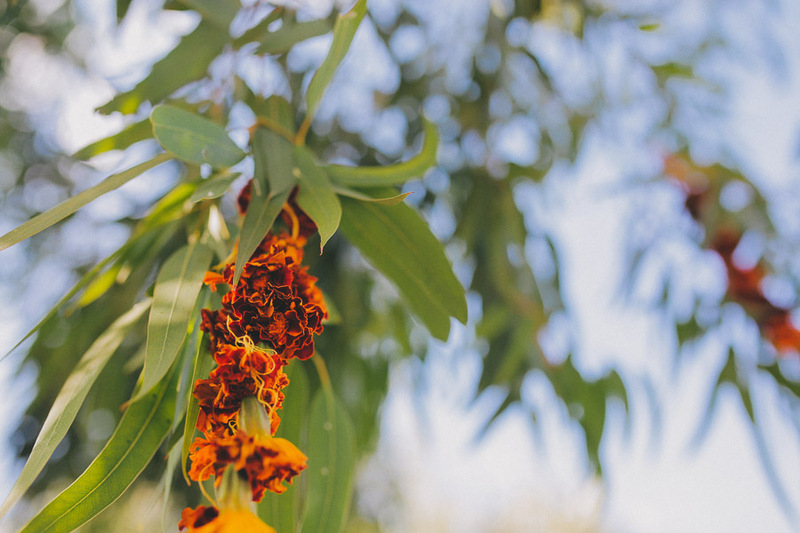 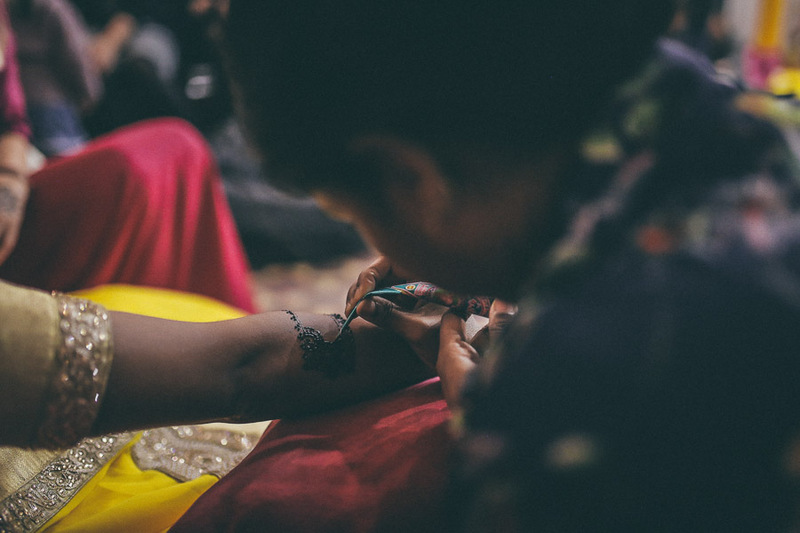 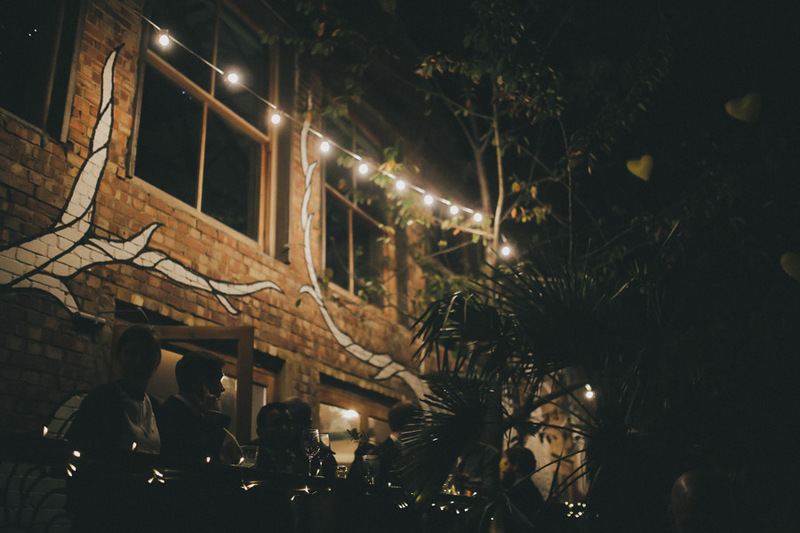 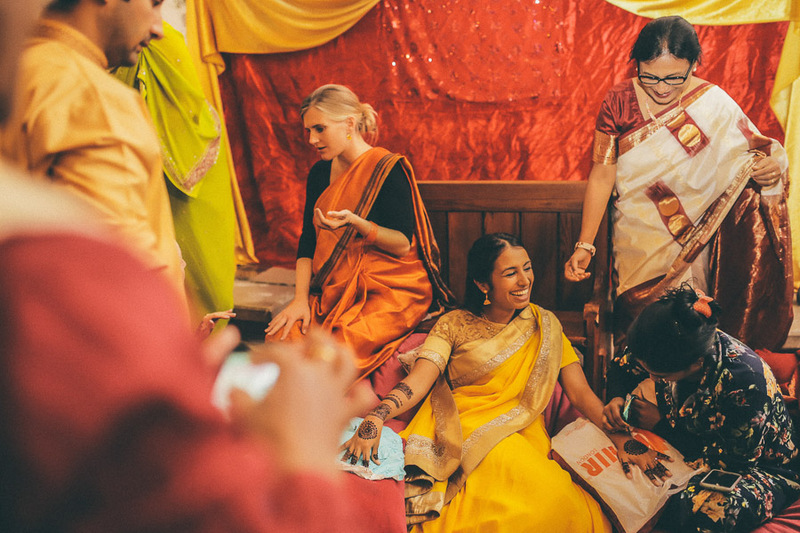 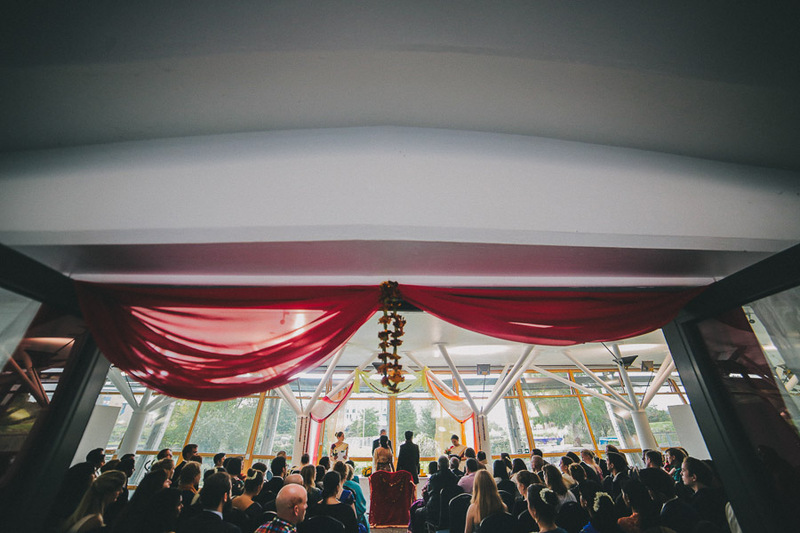 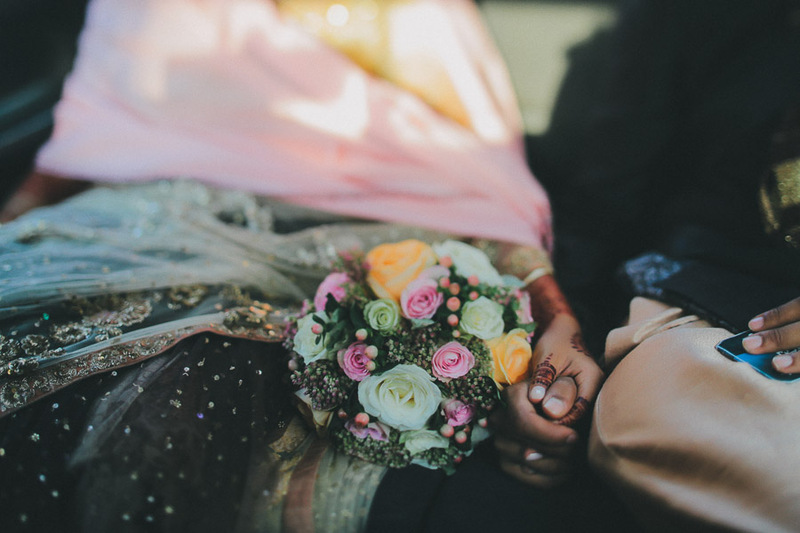 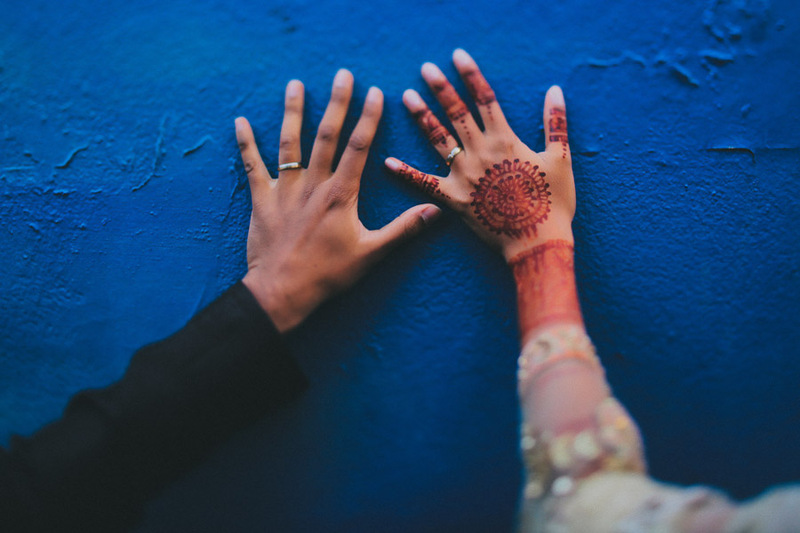 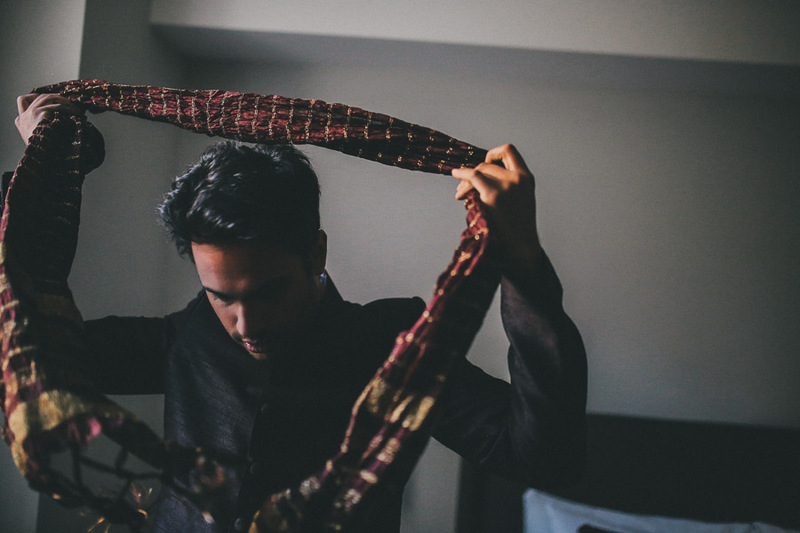 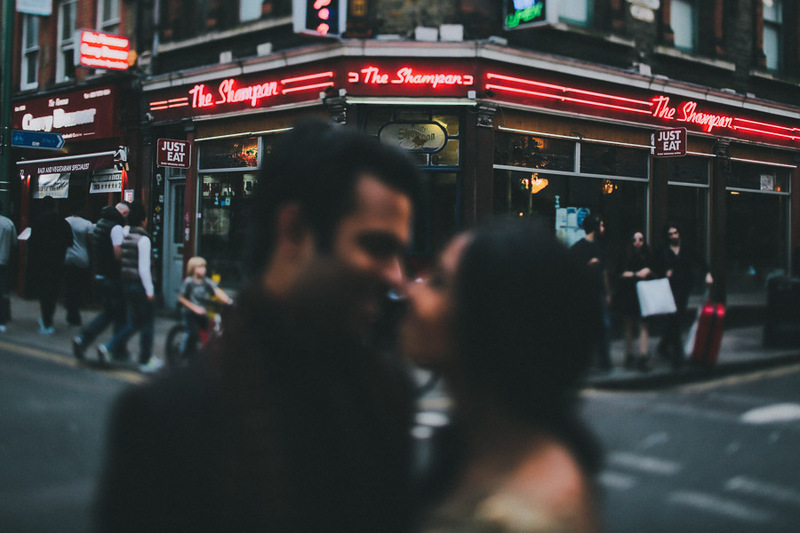 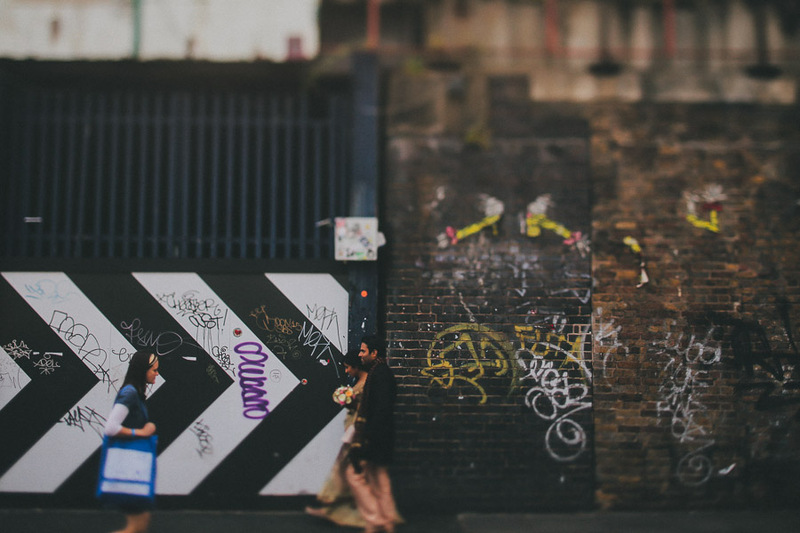 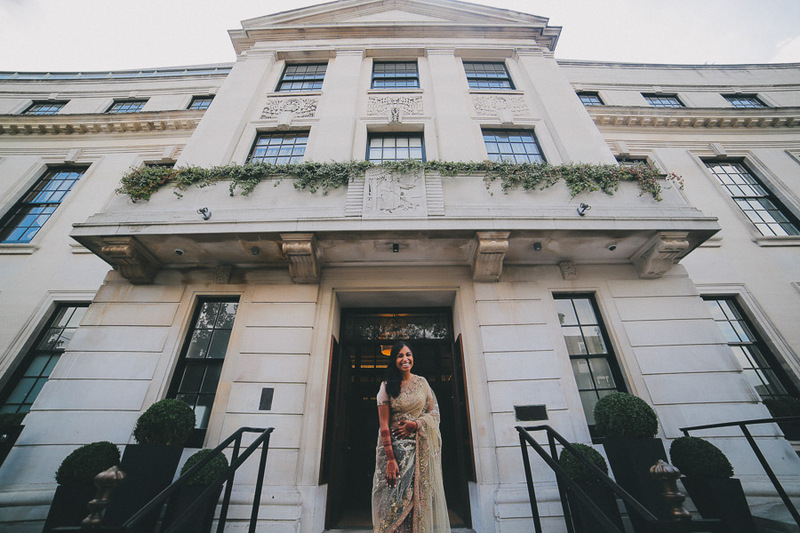 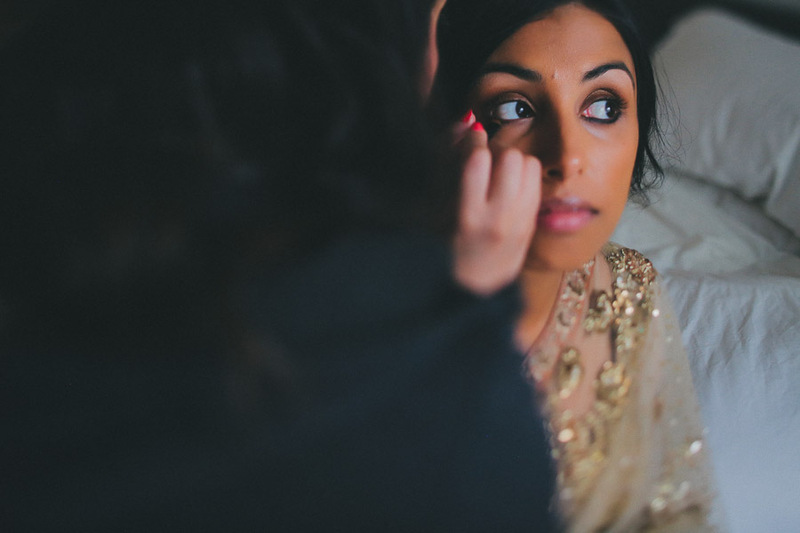 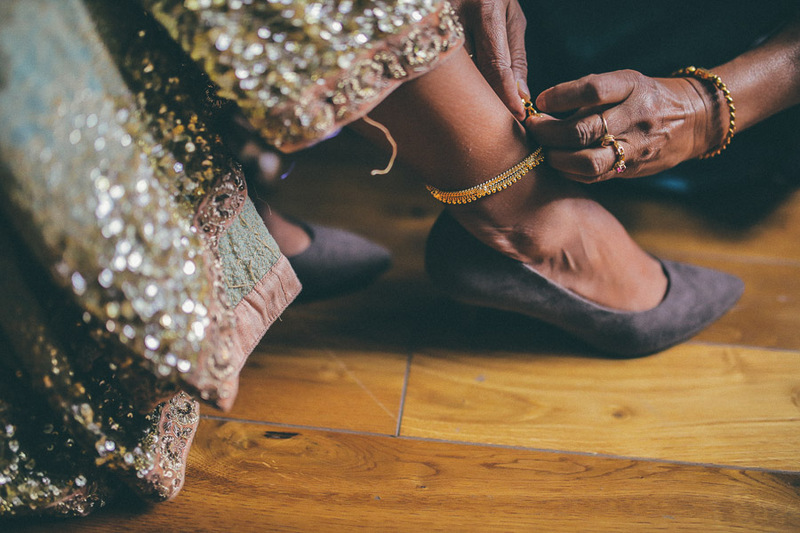 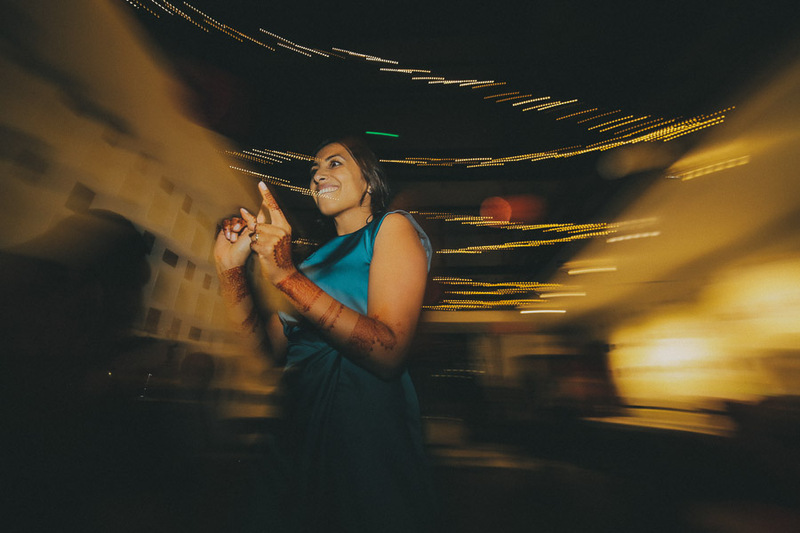 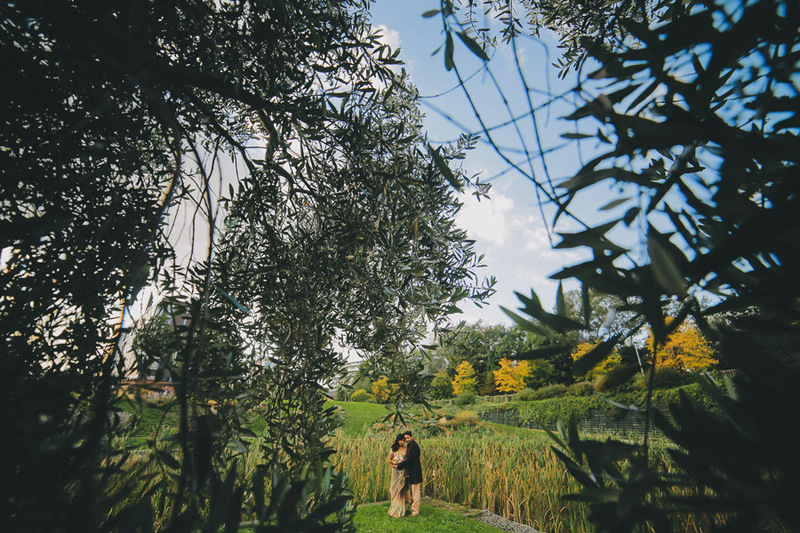 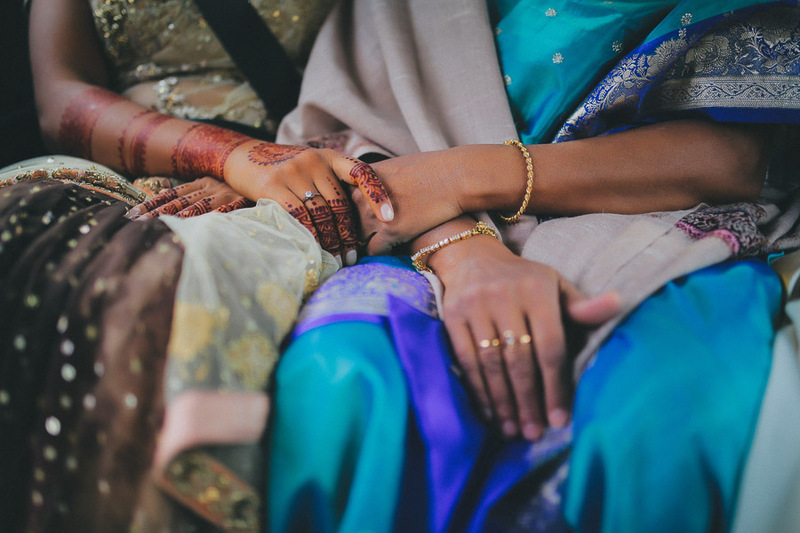 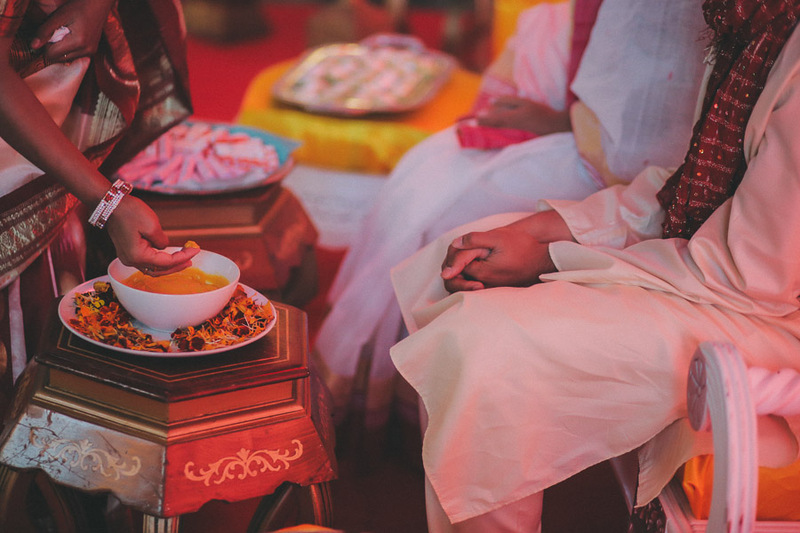 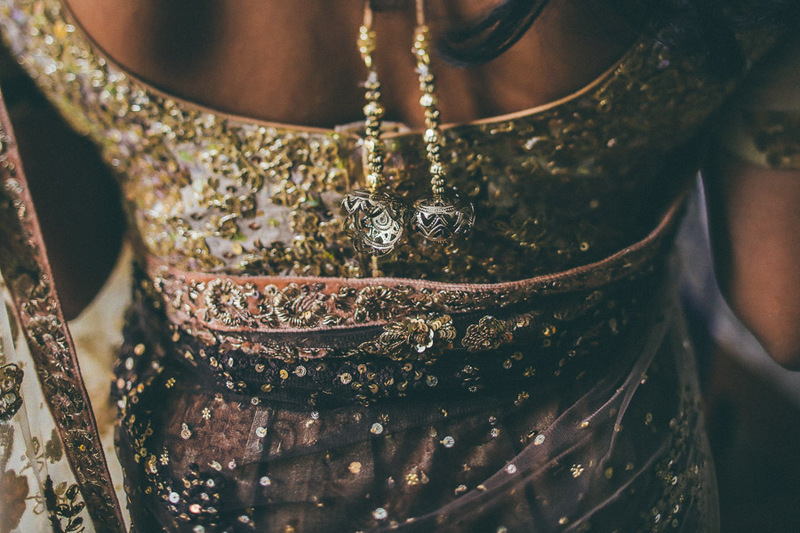 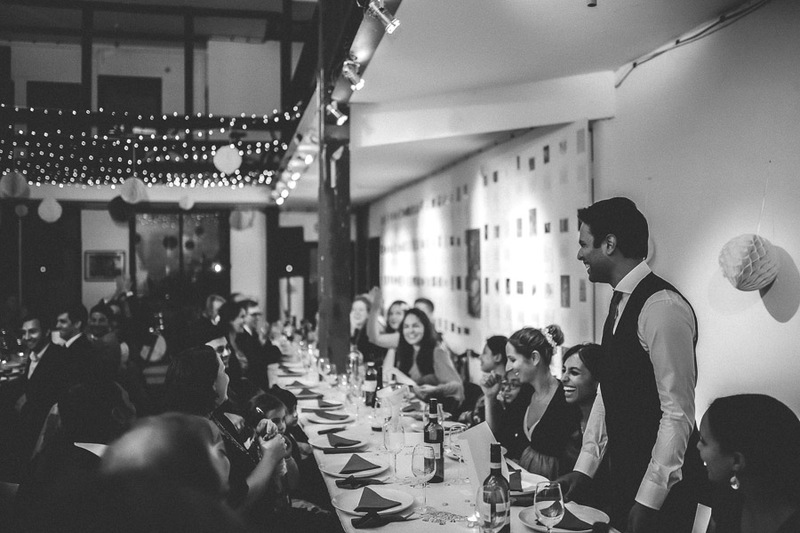 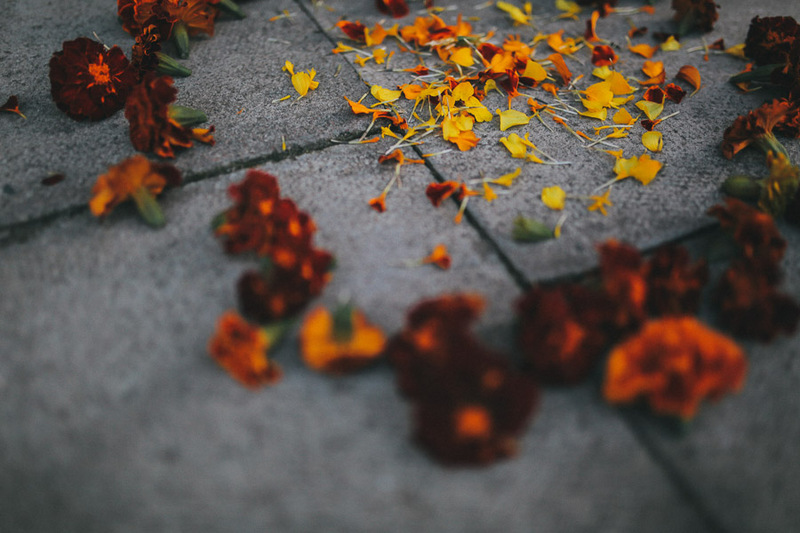 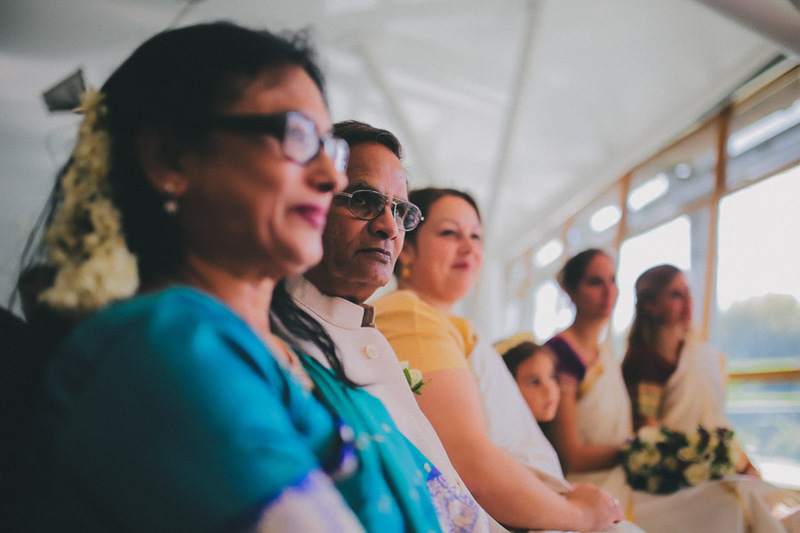 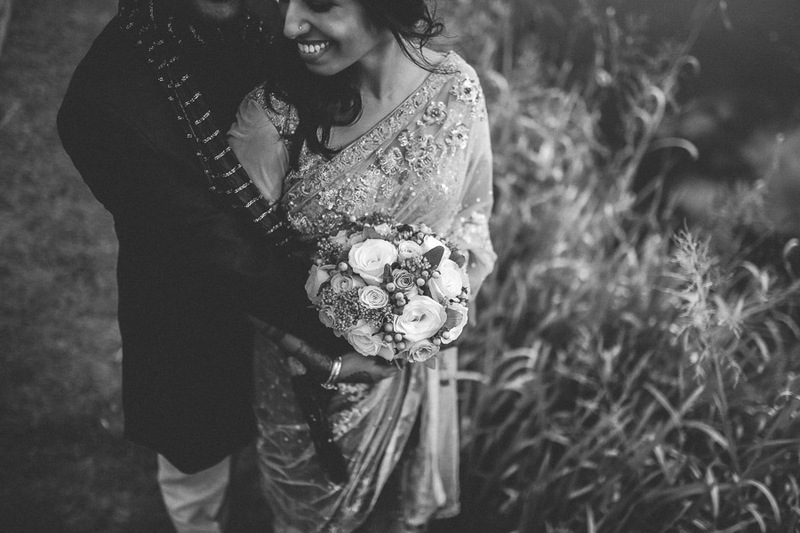 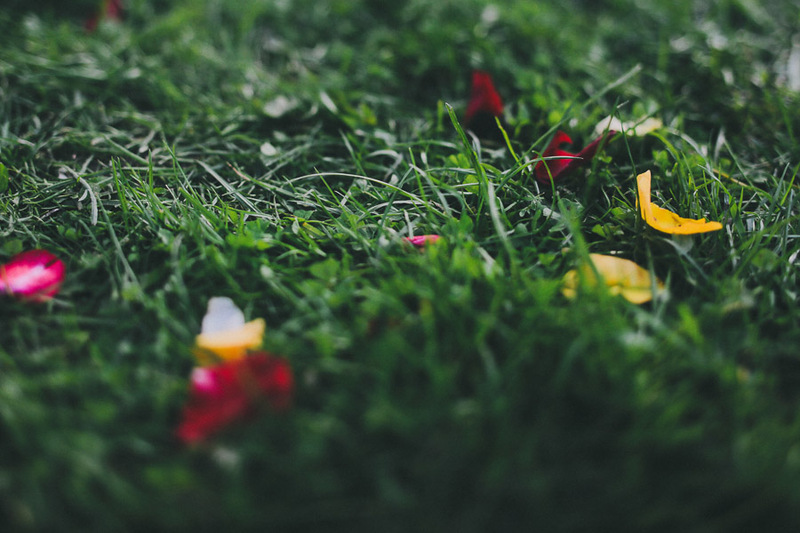 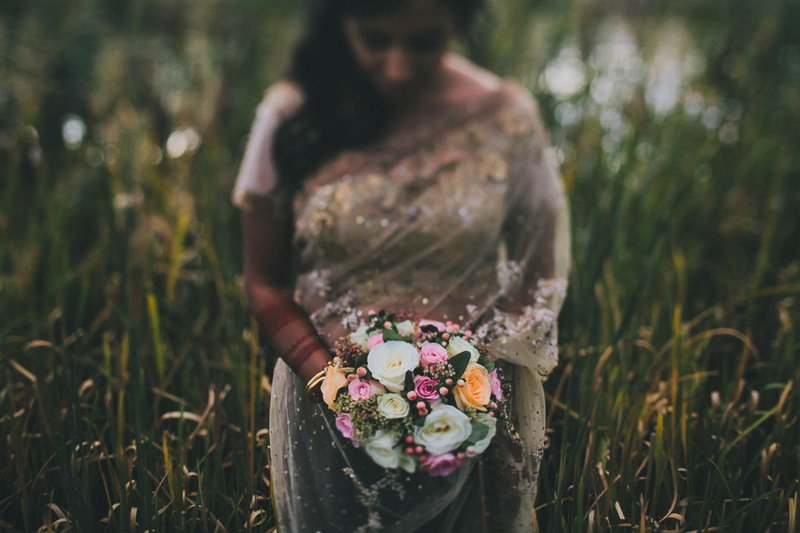 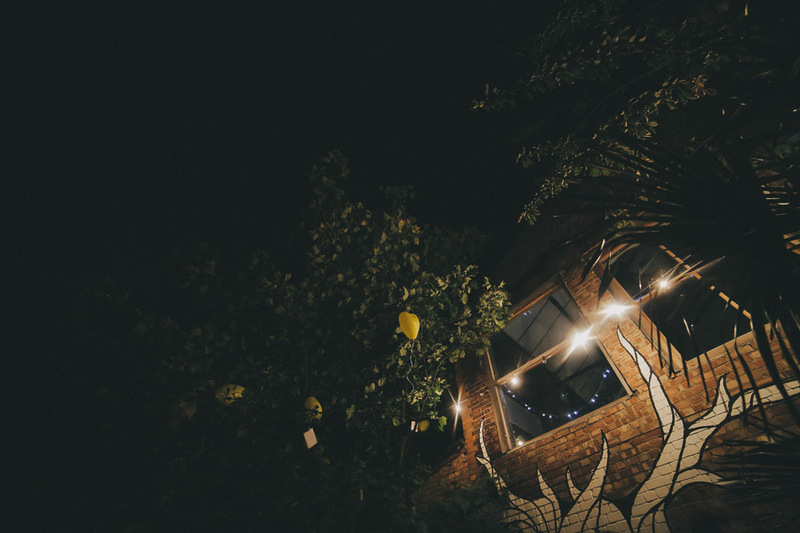 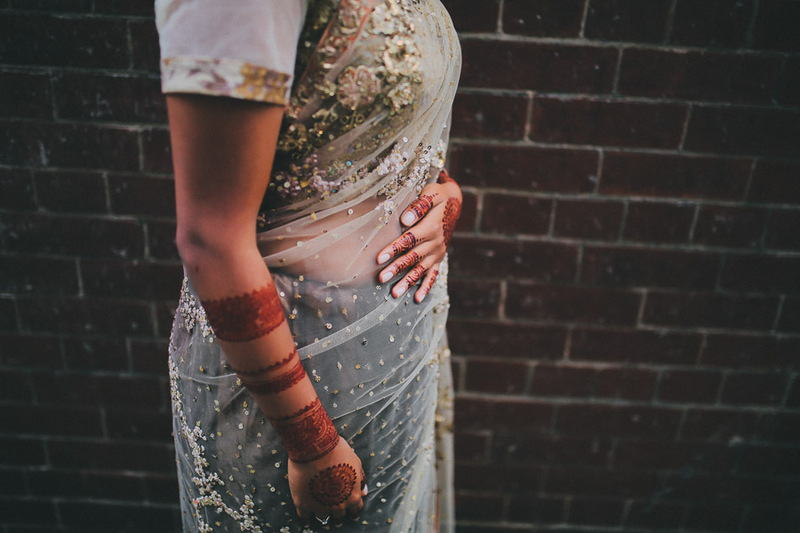 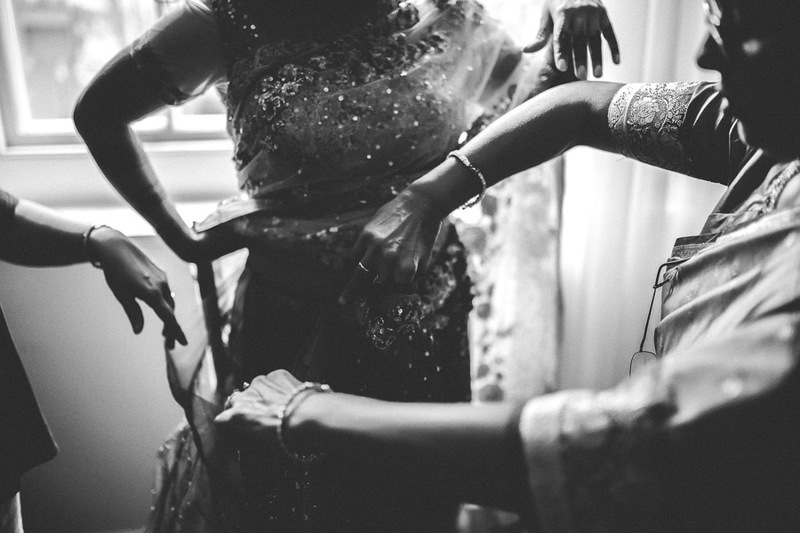 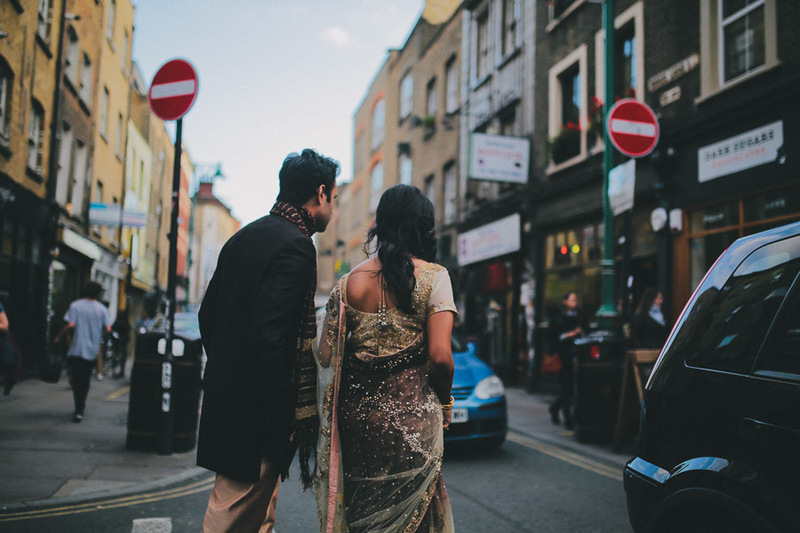 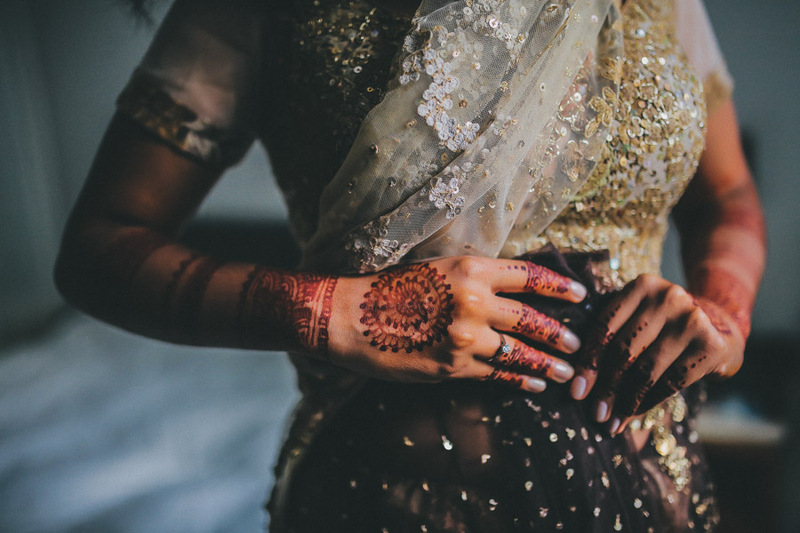 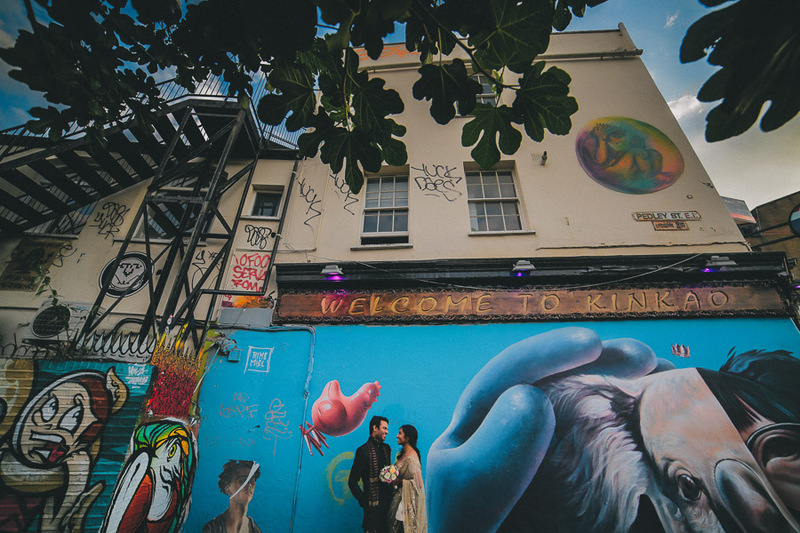 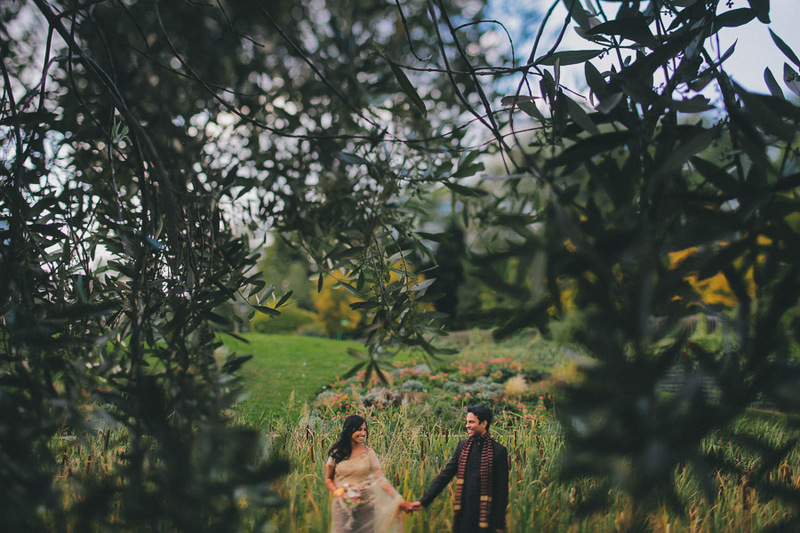 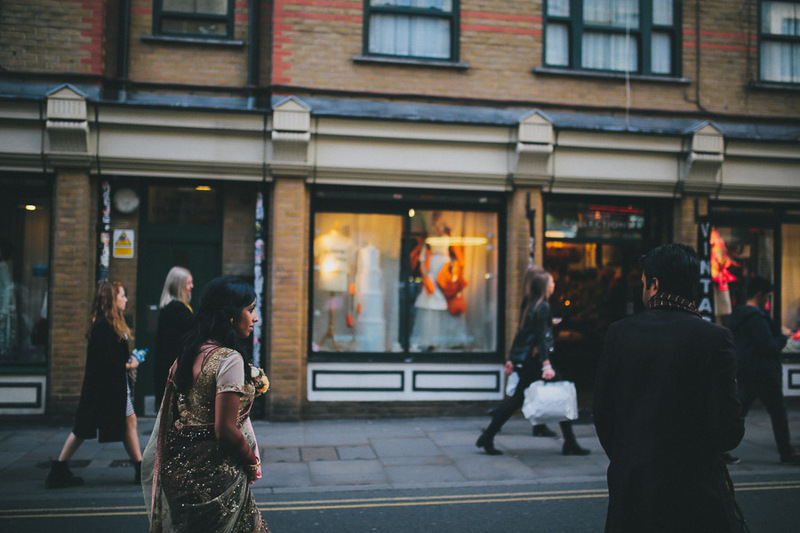 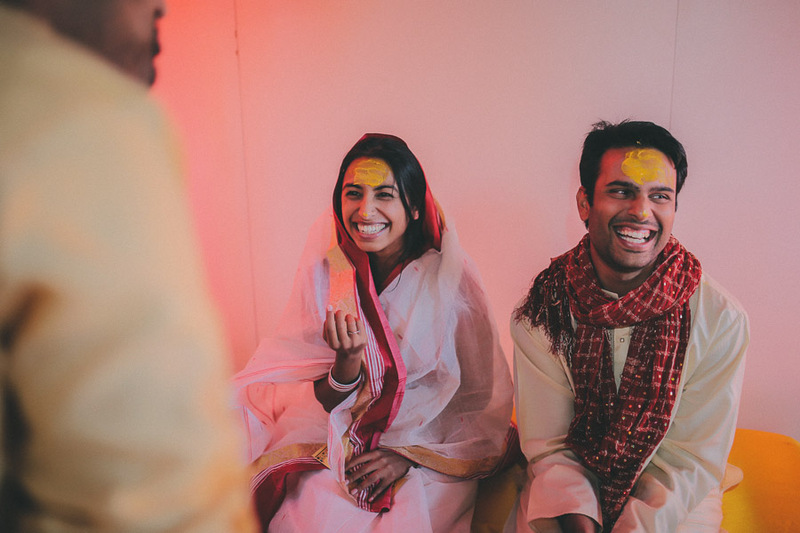 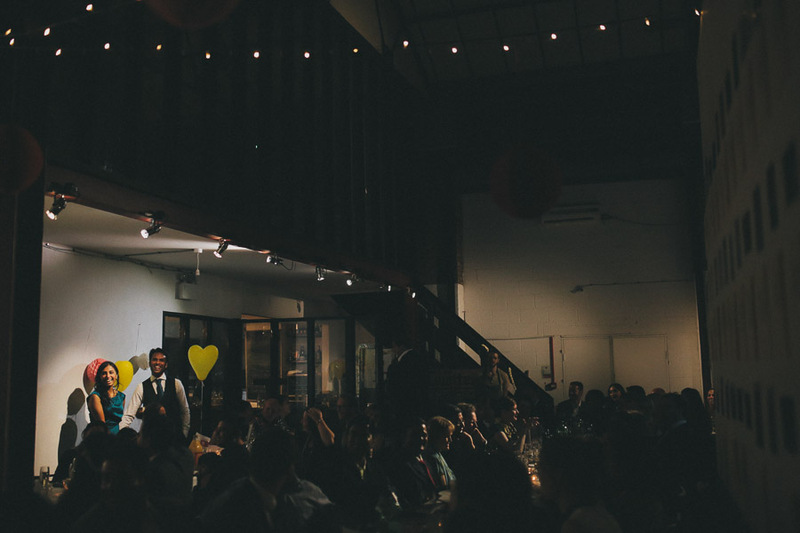 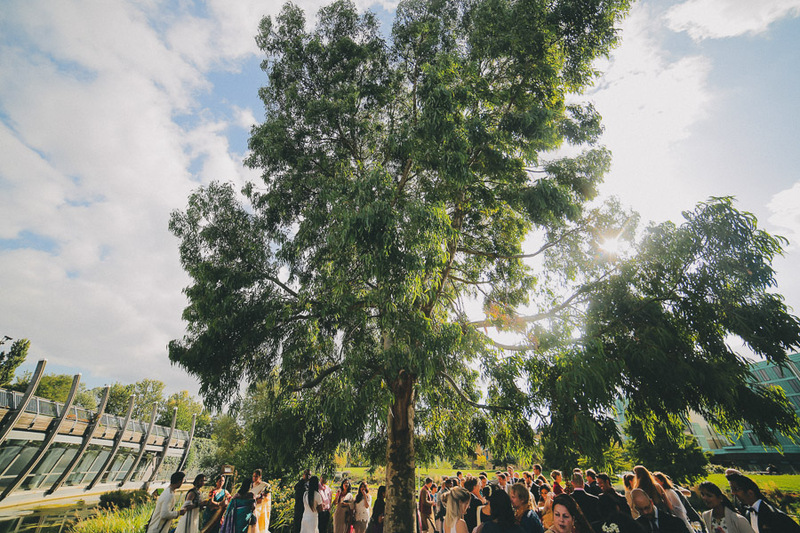 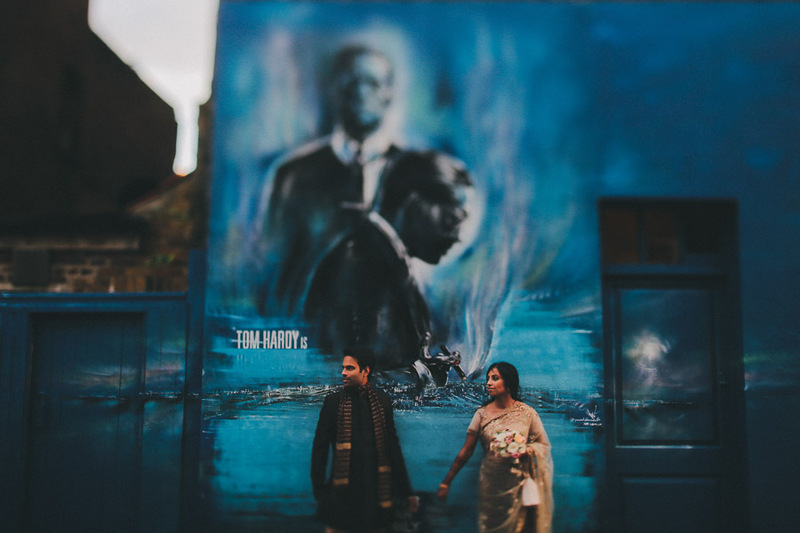 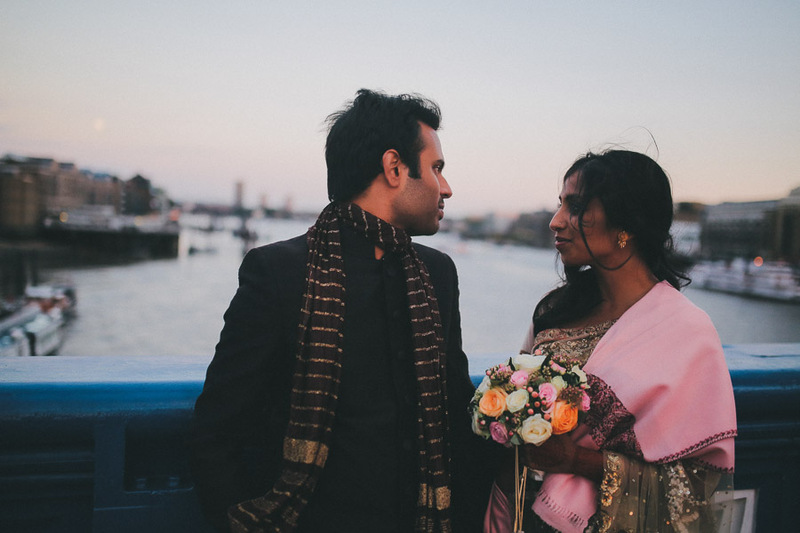 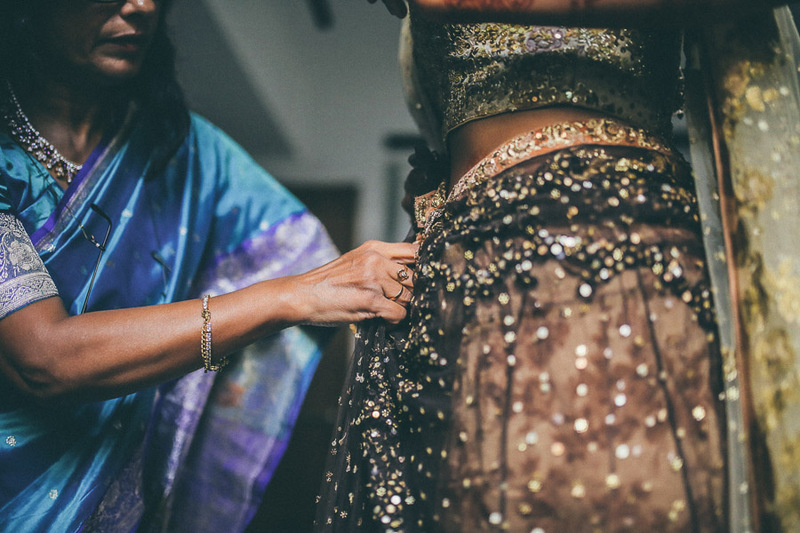 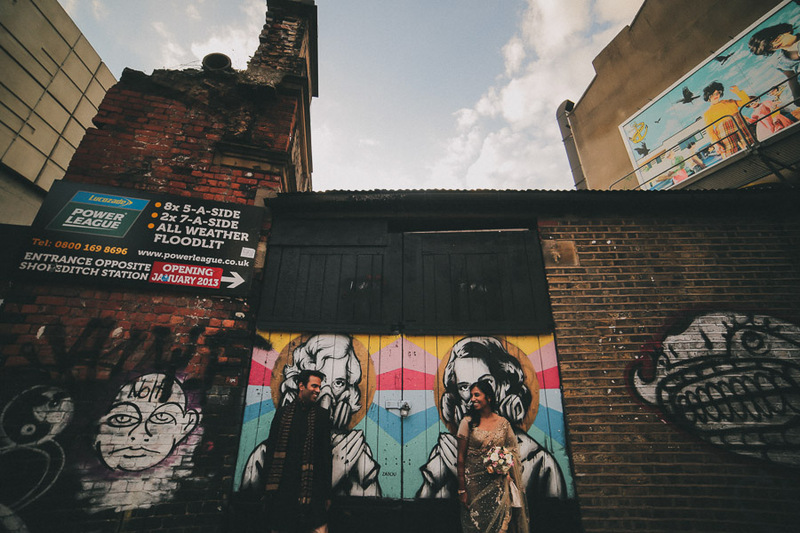 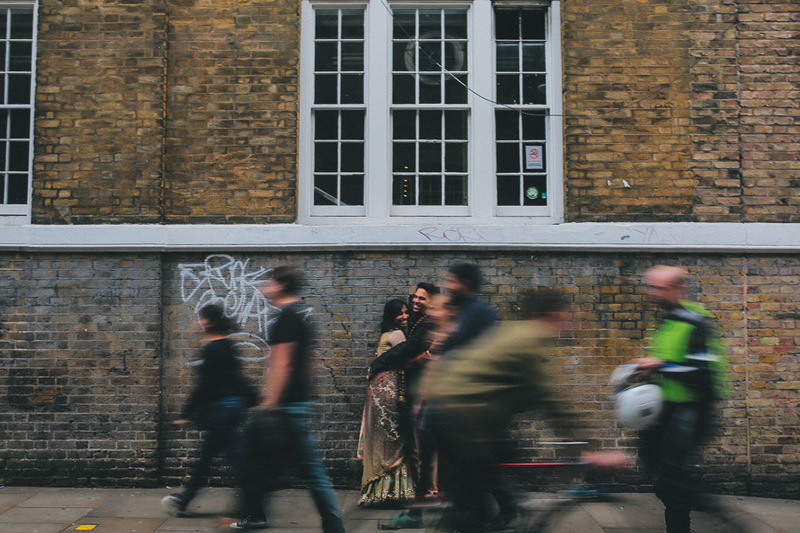 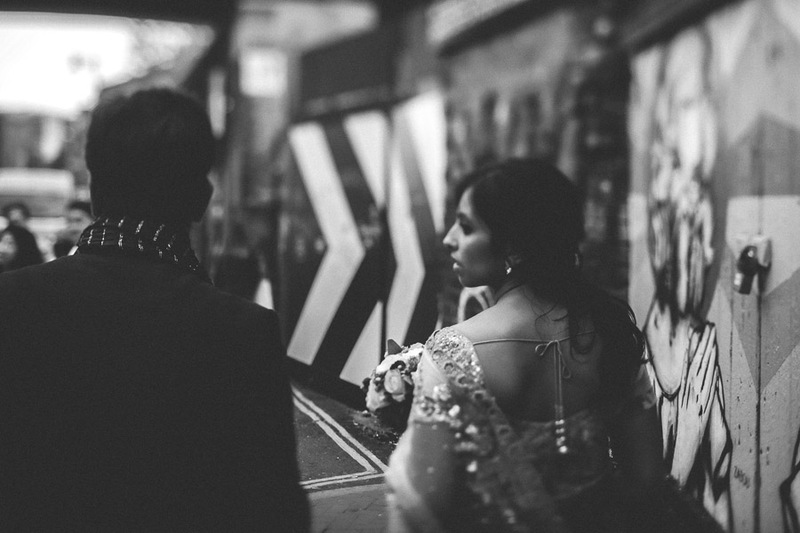 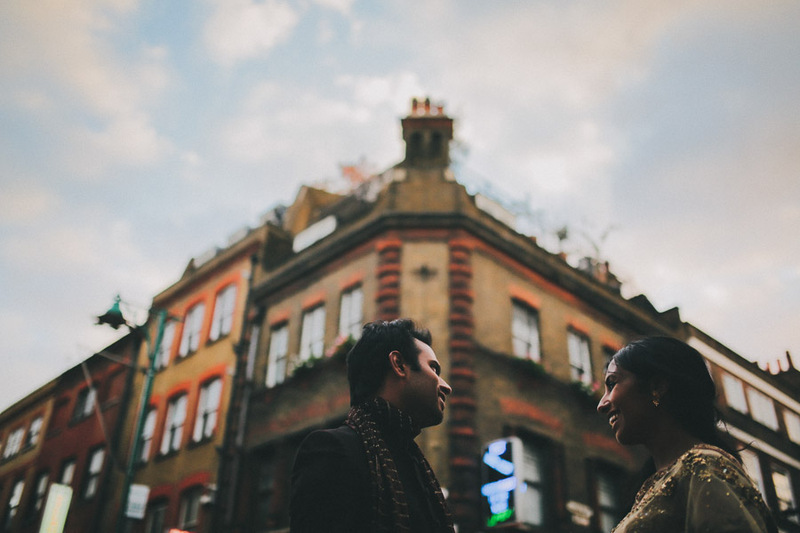 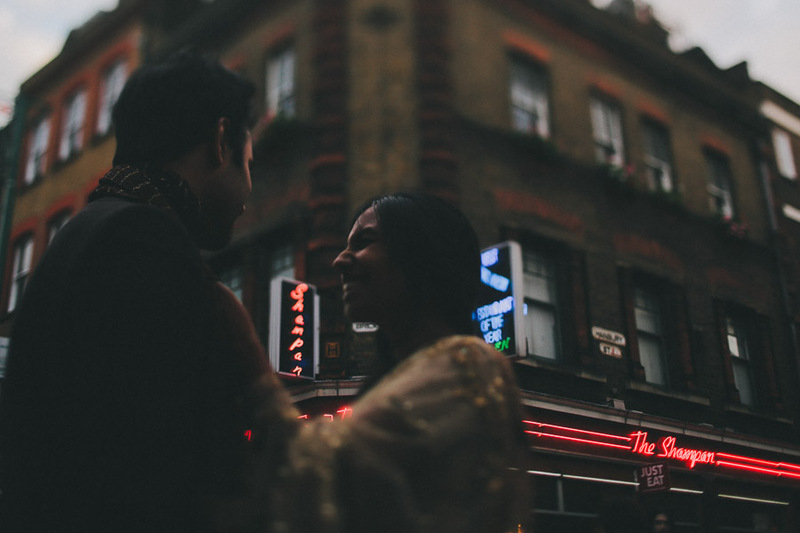 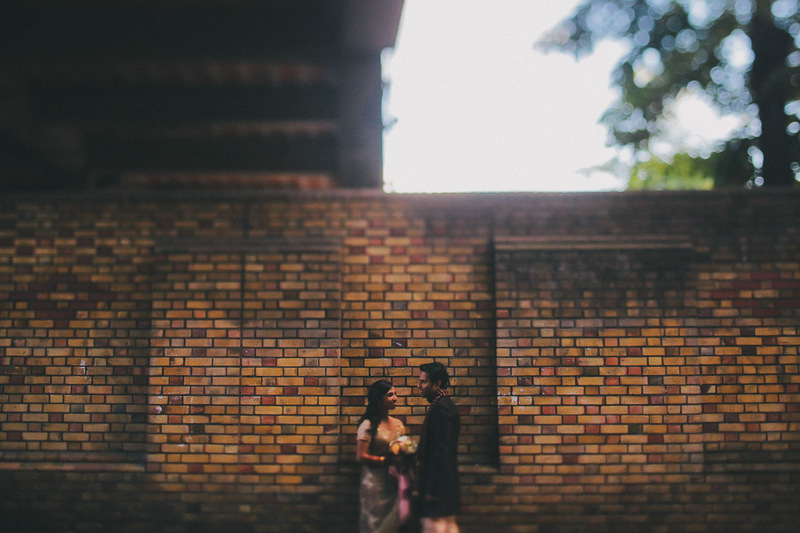 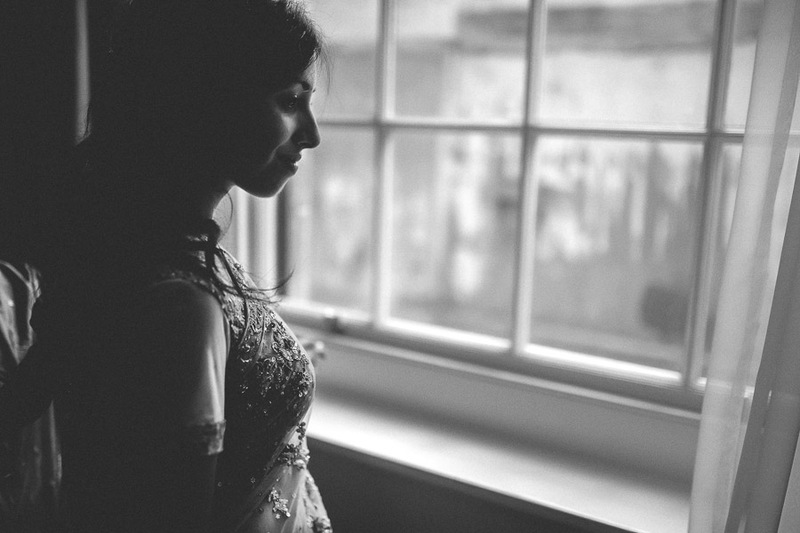 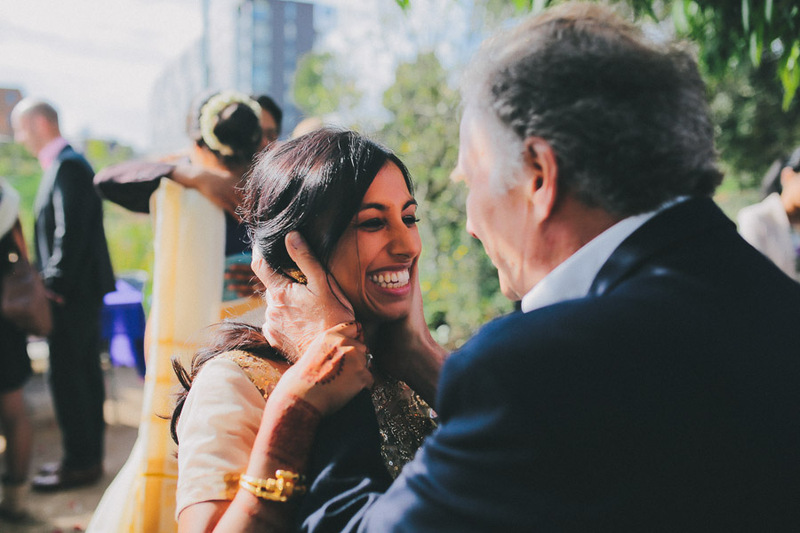 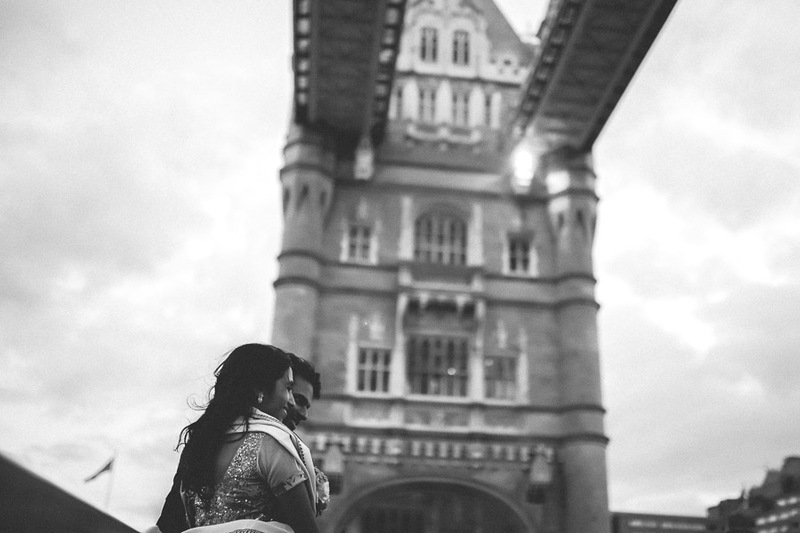 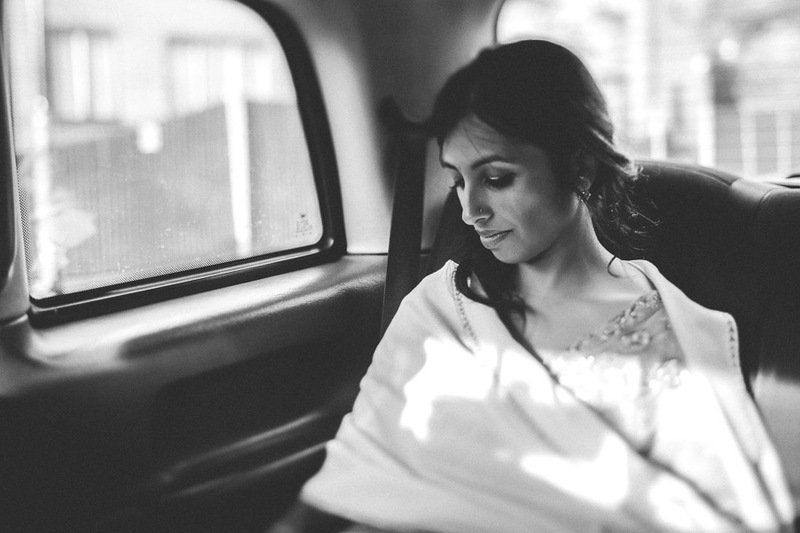 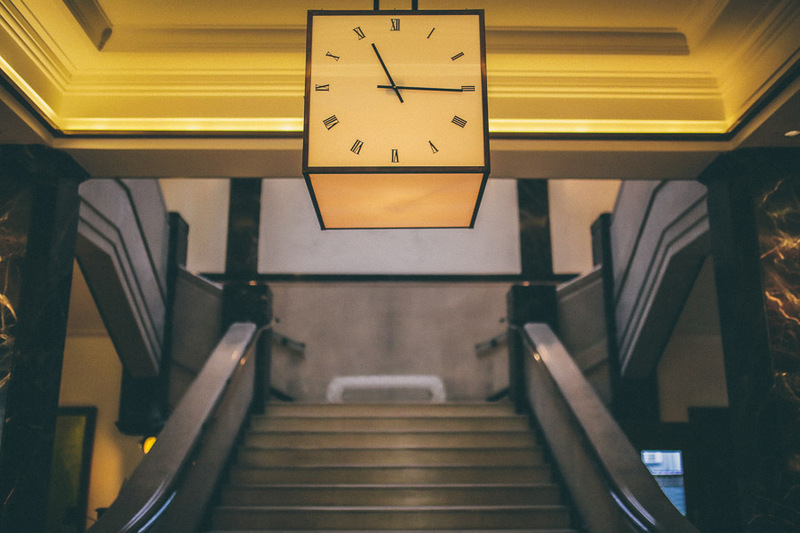 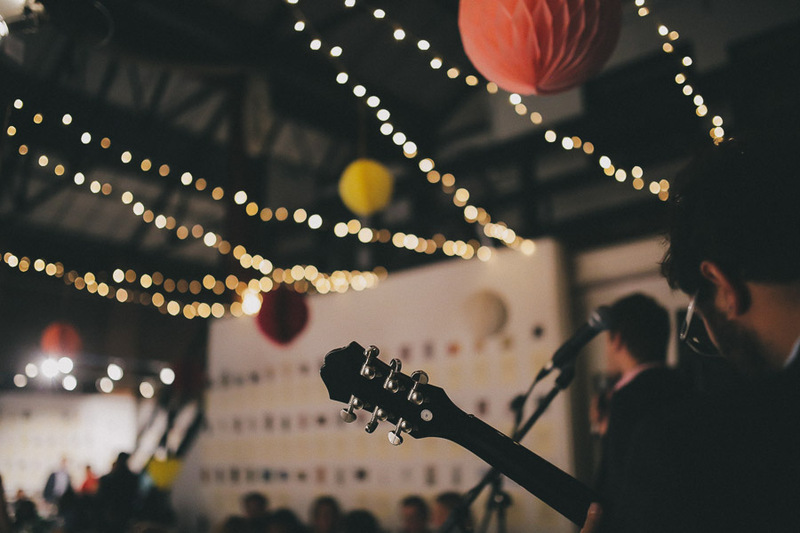 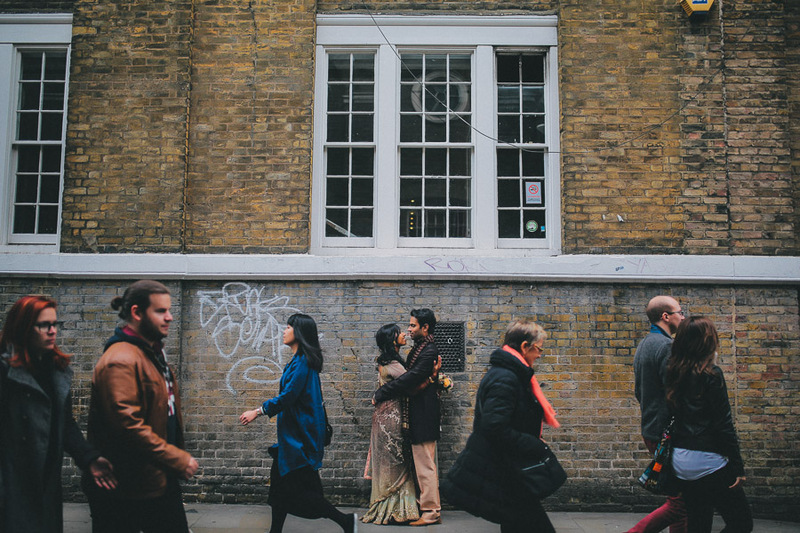 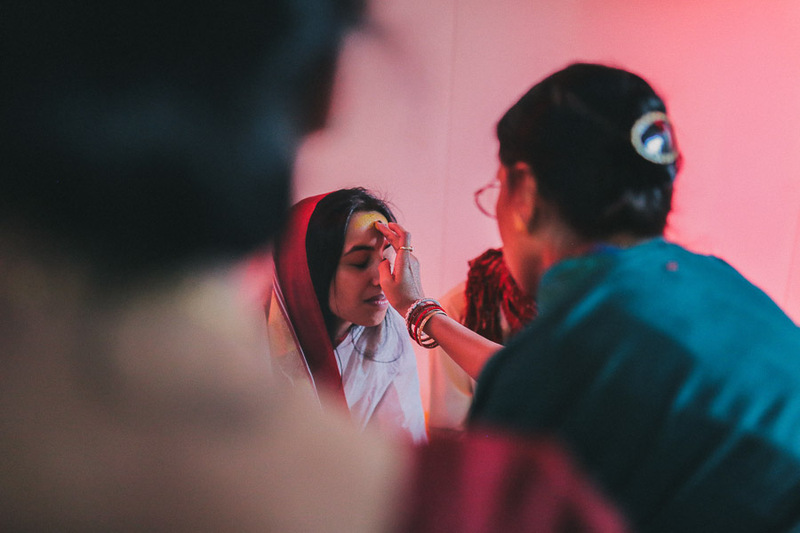 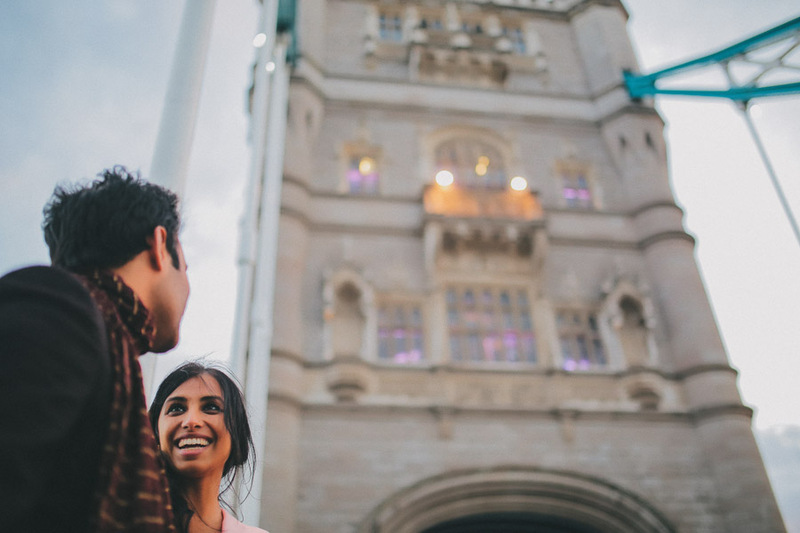 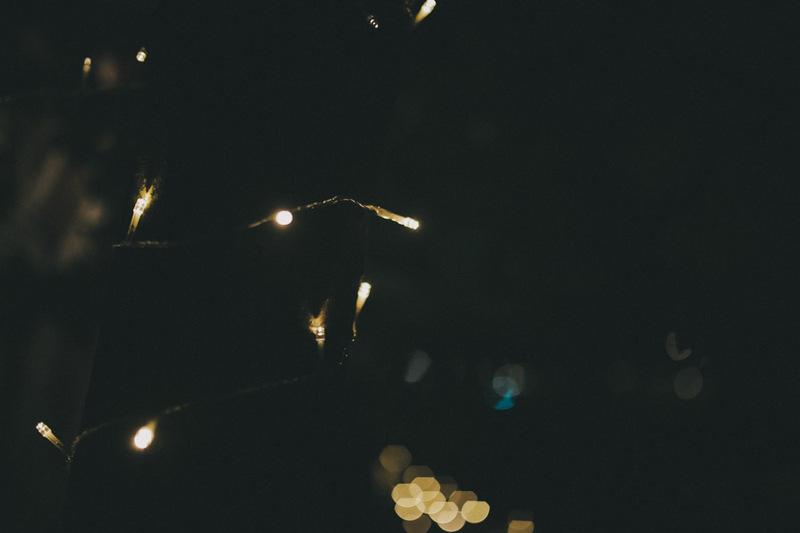 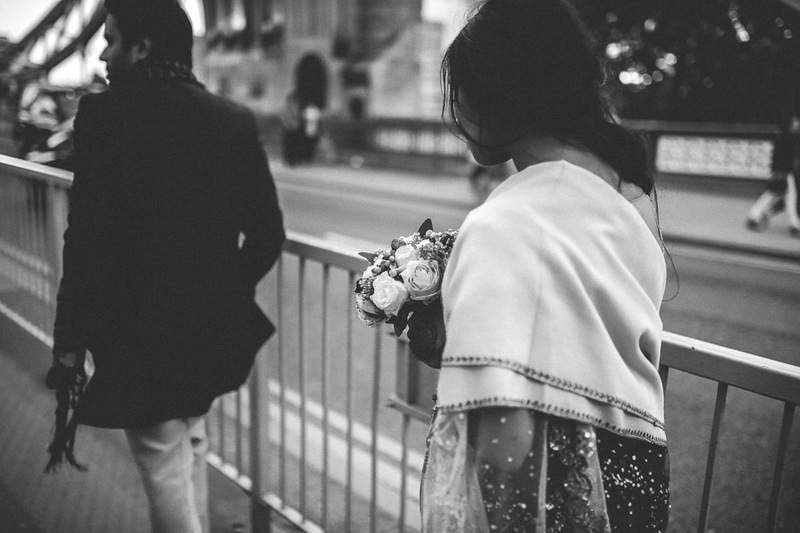 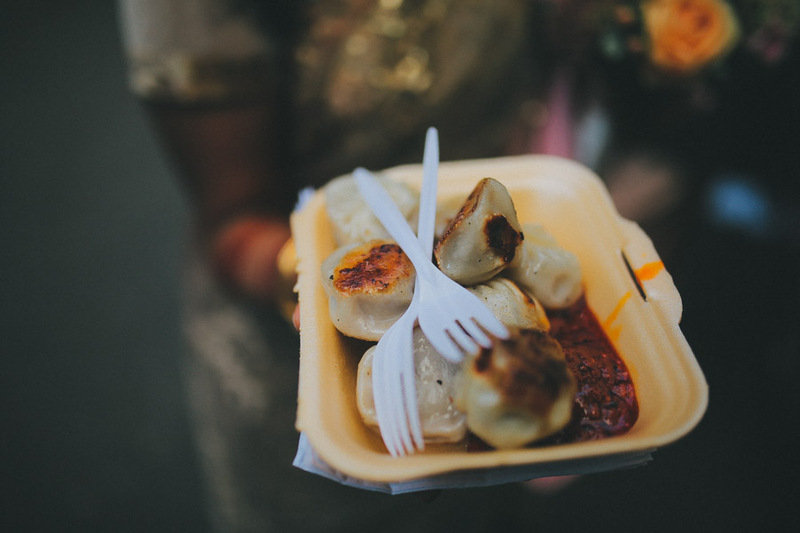 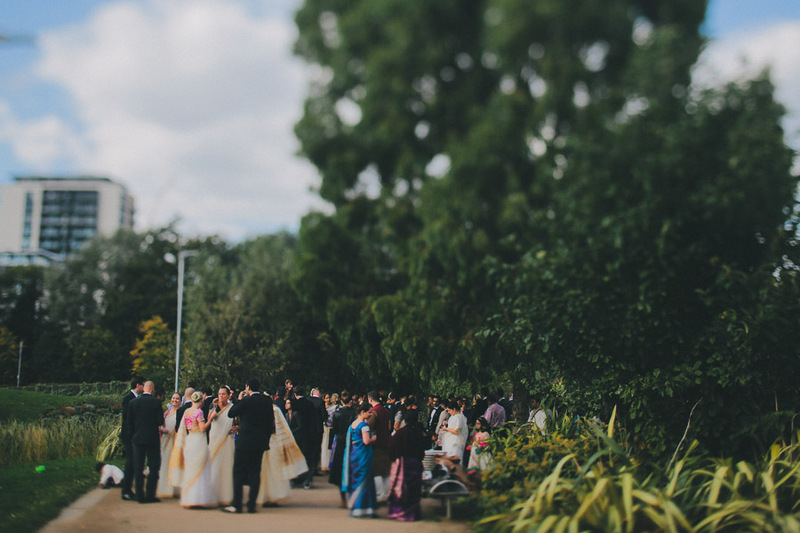 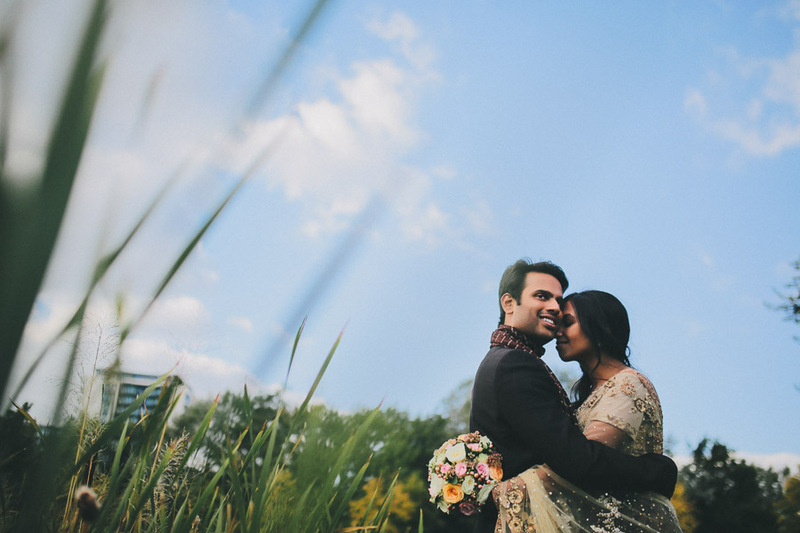 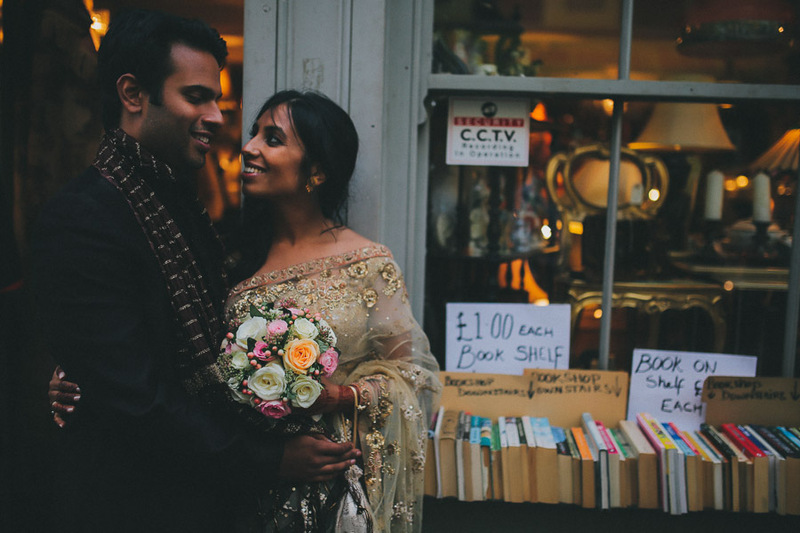 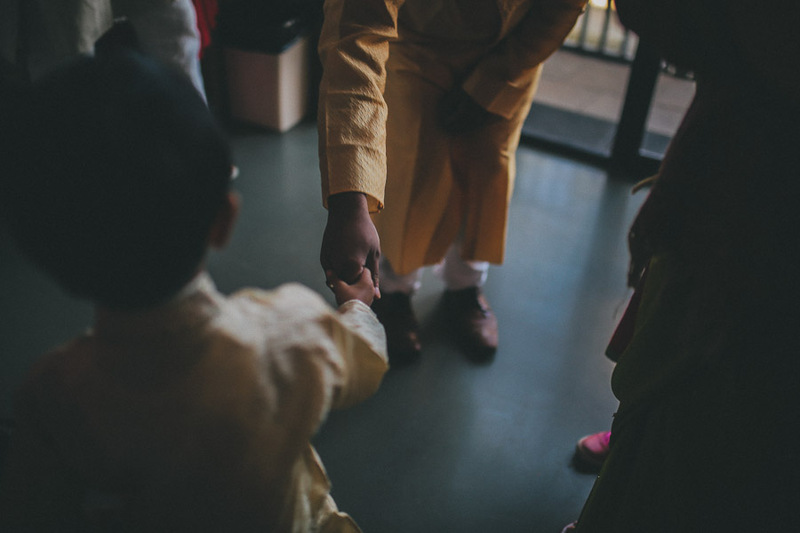 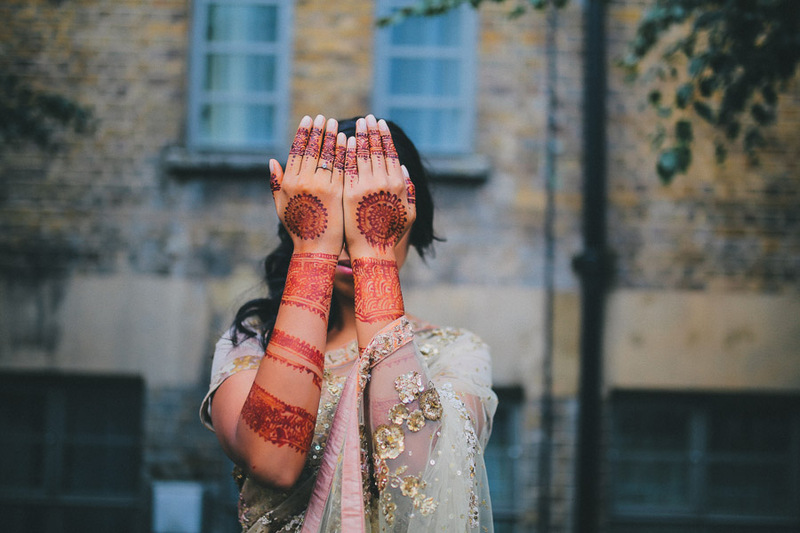 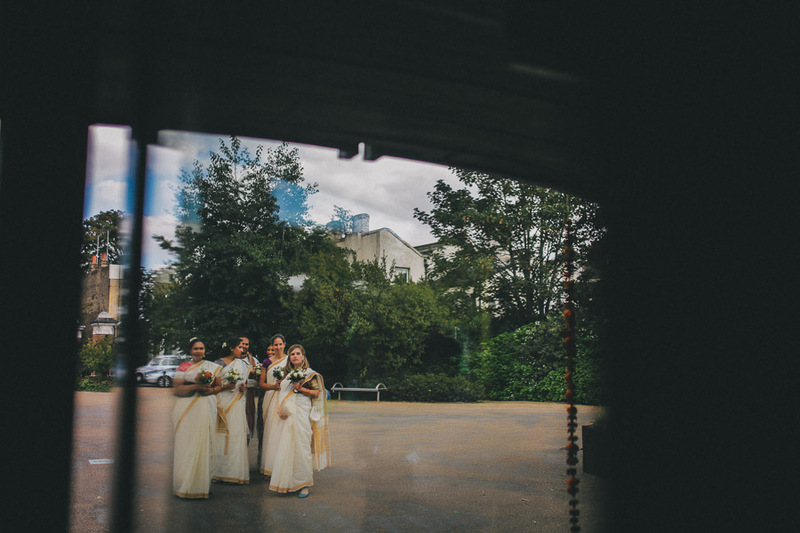 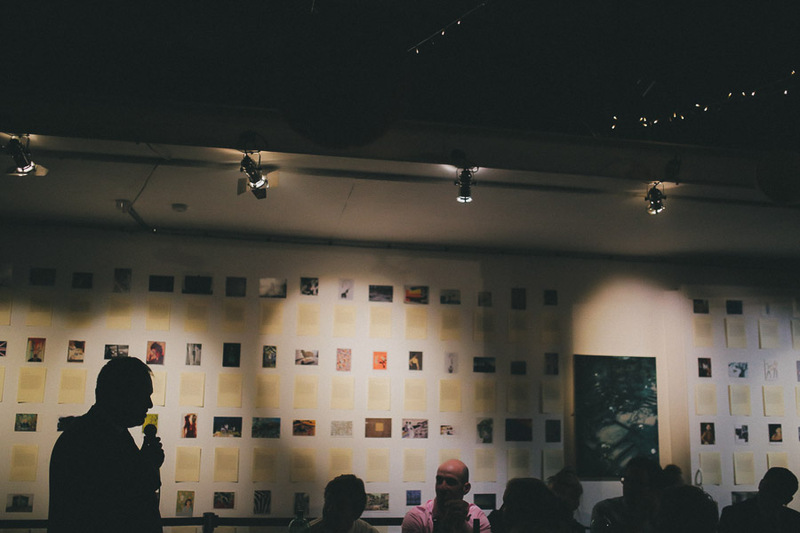 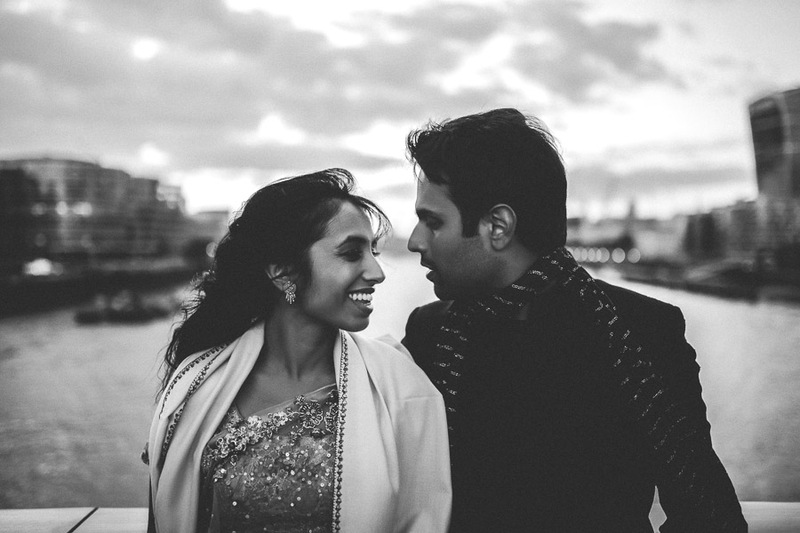 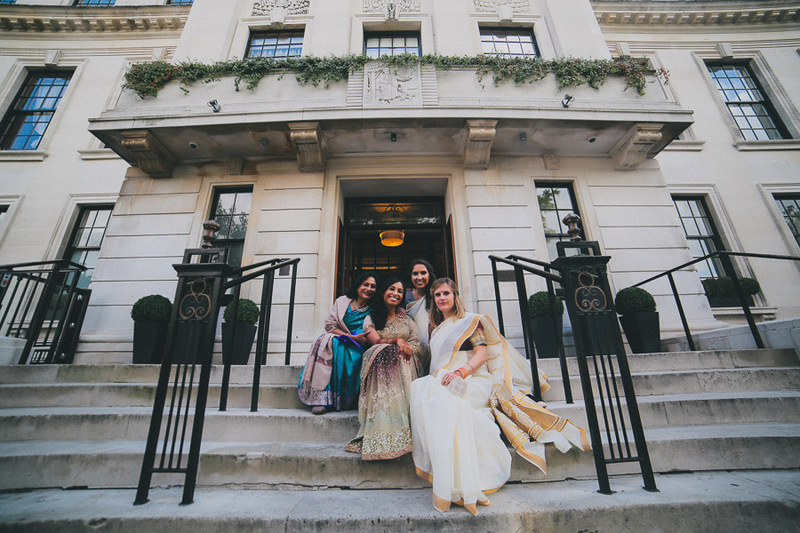 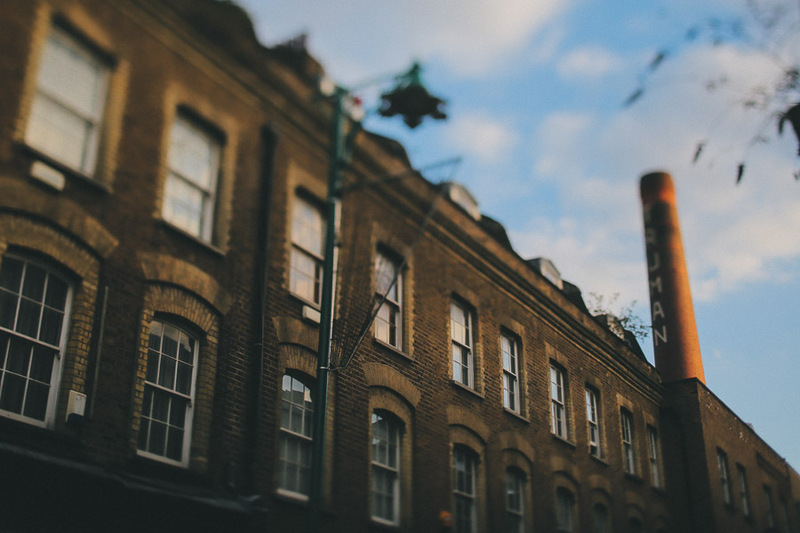 Their story is phenomenal as was their London wedding which was breathing in a blend of fascinating Indian culture and urban city that is London. 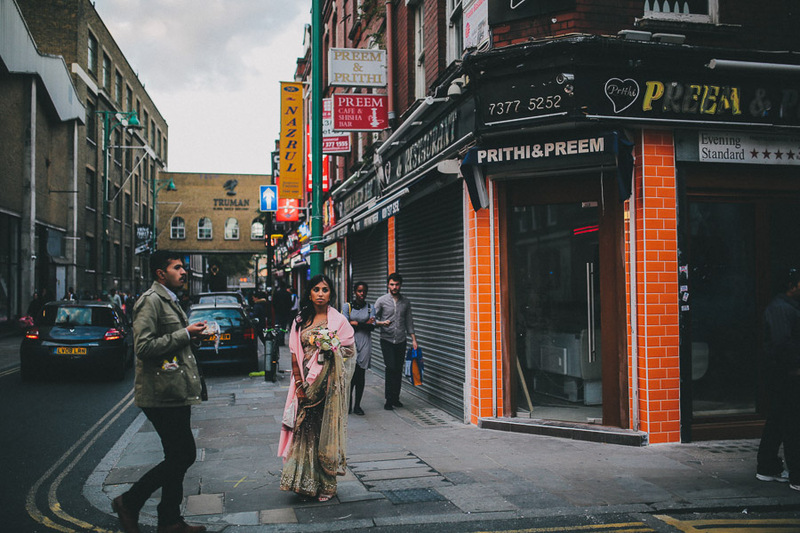 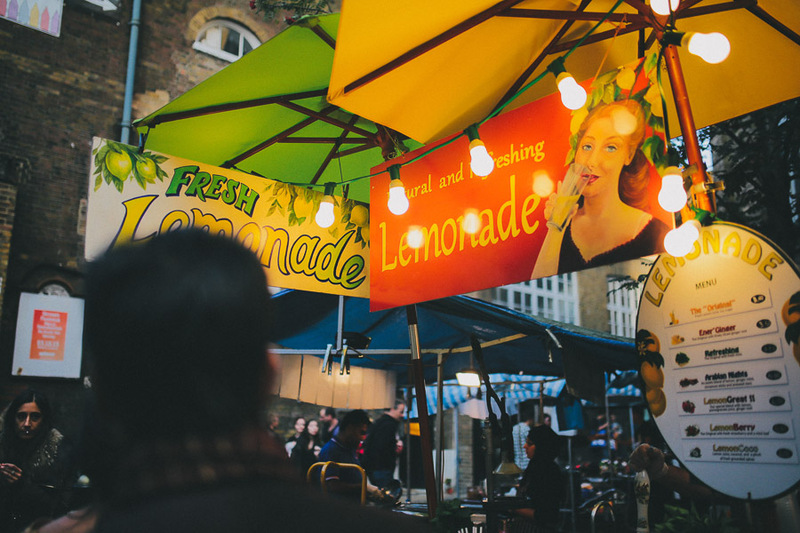 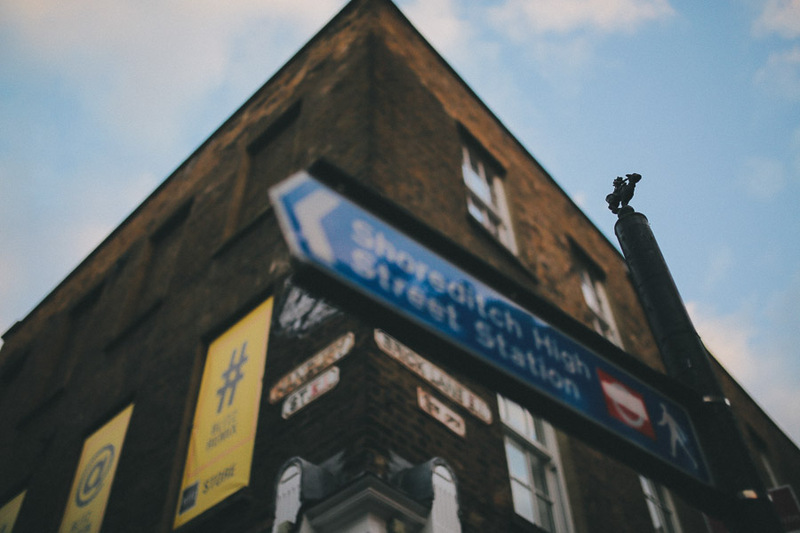 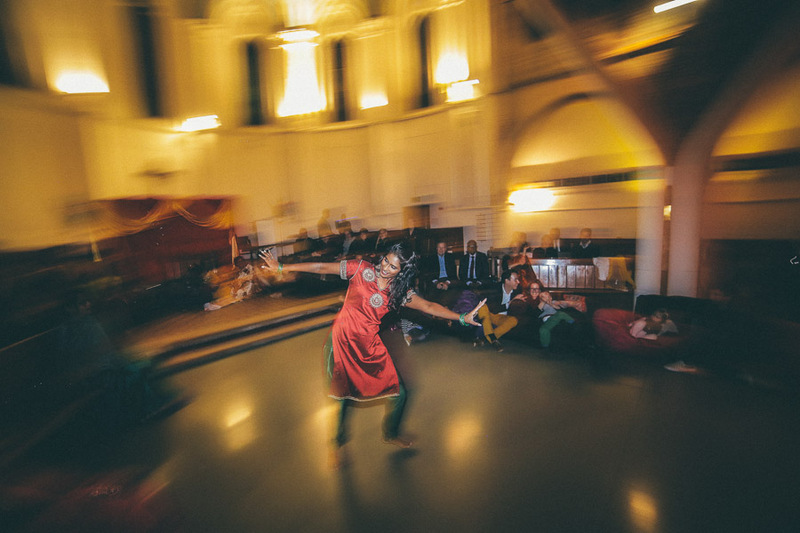 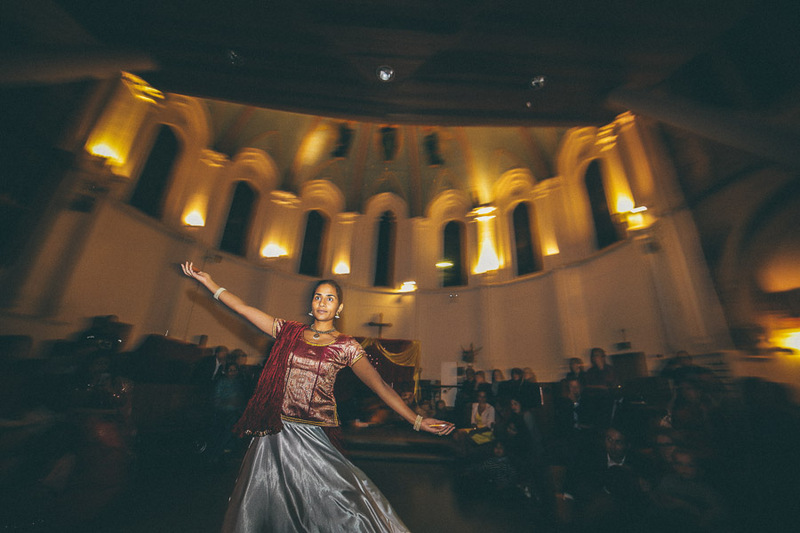 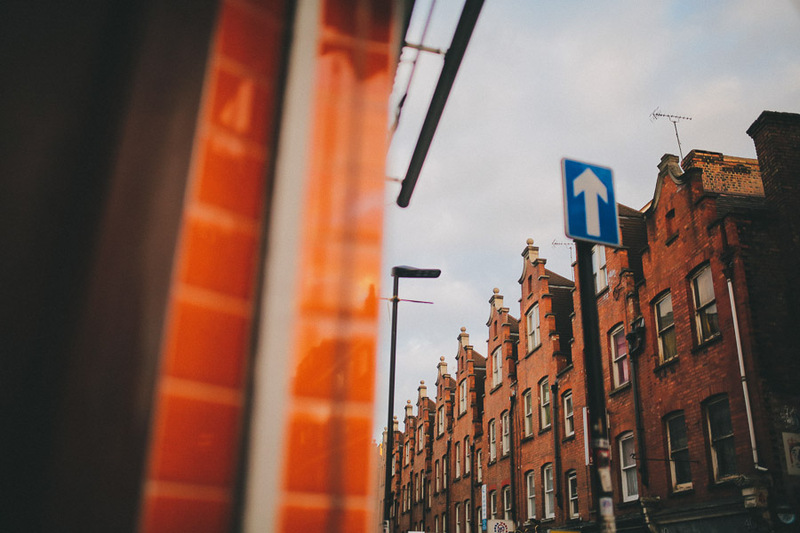 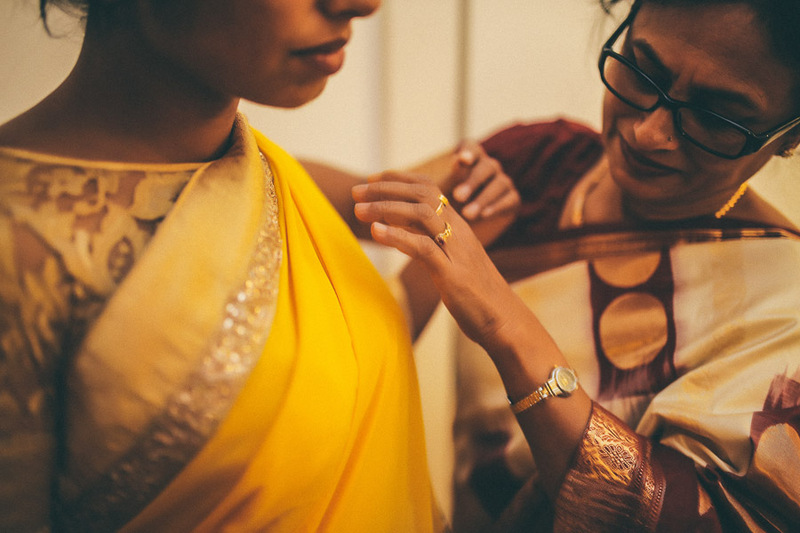 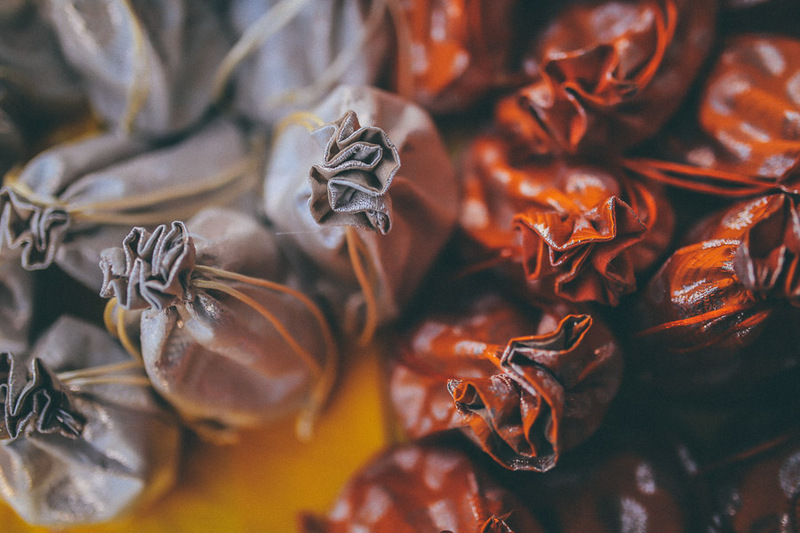 We wanted to make photographs that celebrate the beauty and richness of Indian culture, but also the ambience of Indian cities, embedded in fast pace and urban London where they live. 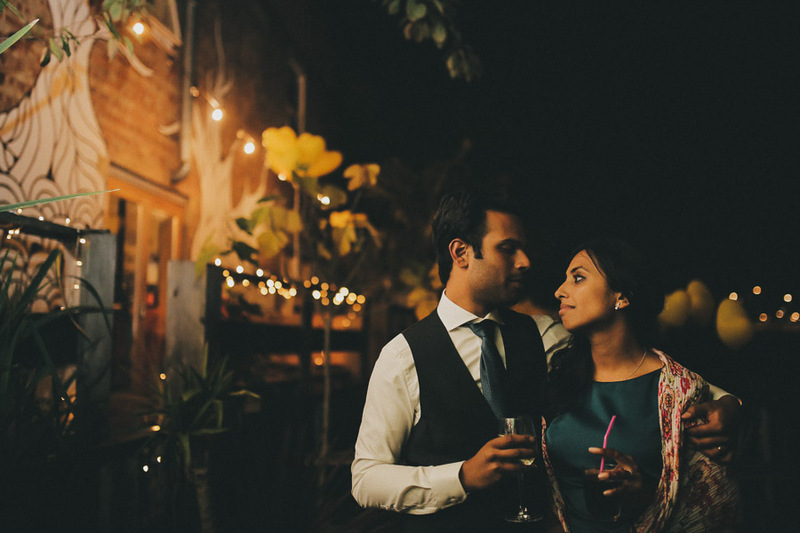 A special thank you to Jasmine & Sujal and their families for the wonderful experience and hospitality.